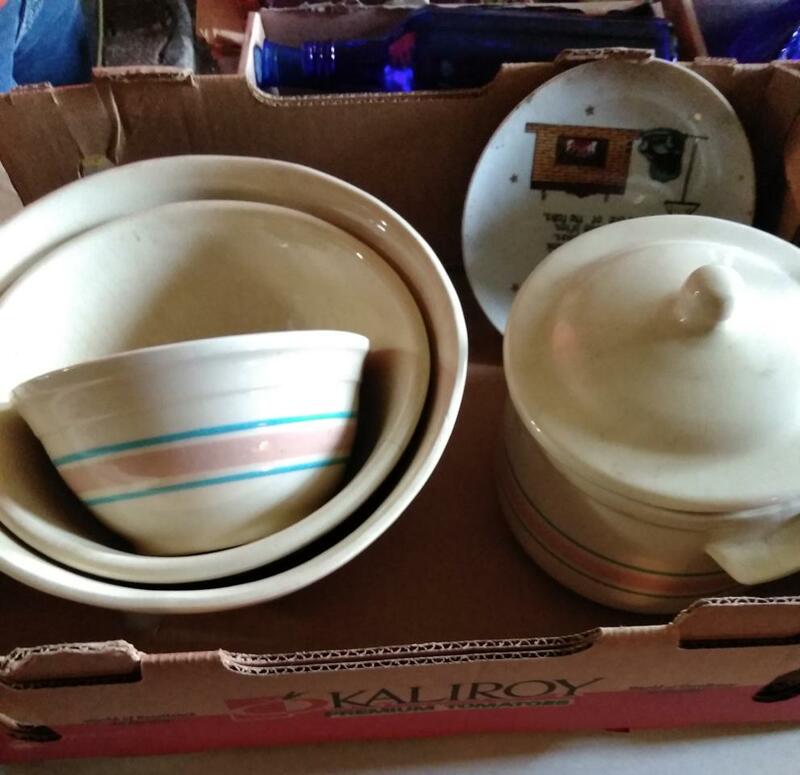 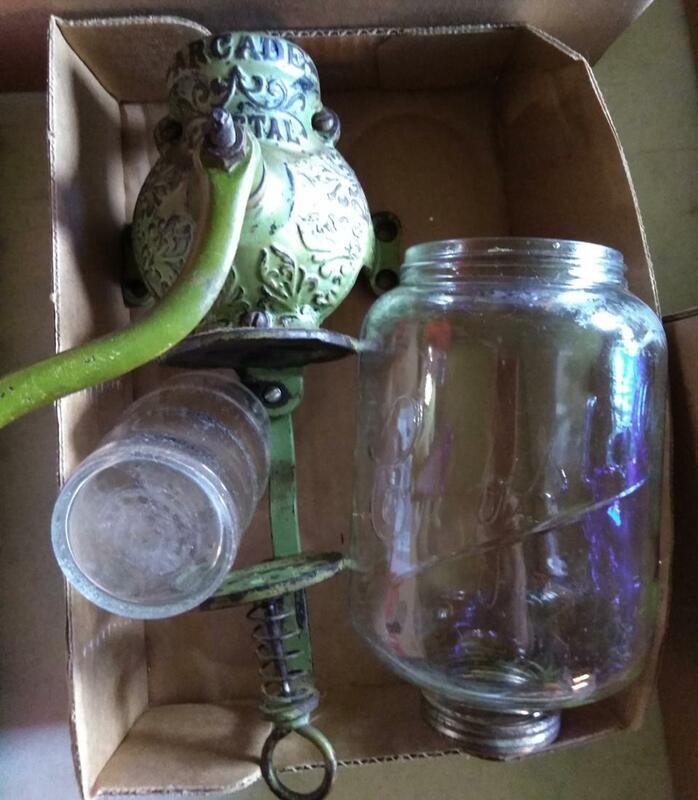 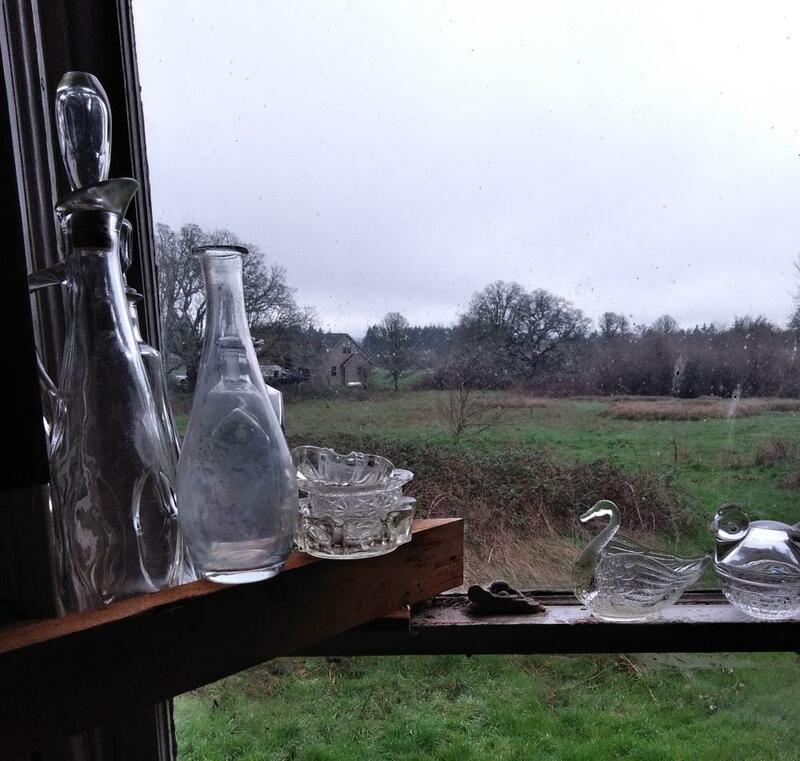 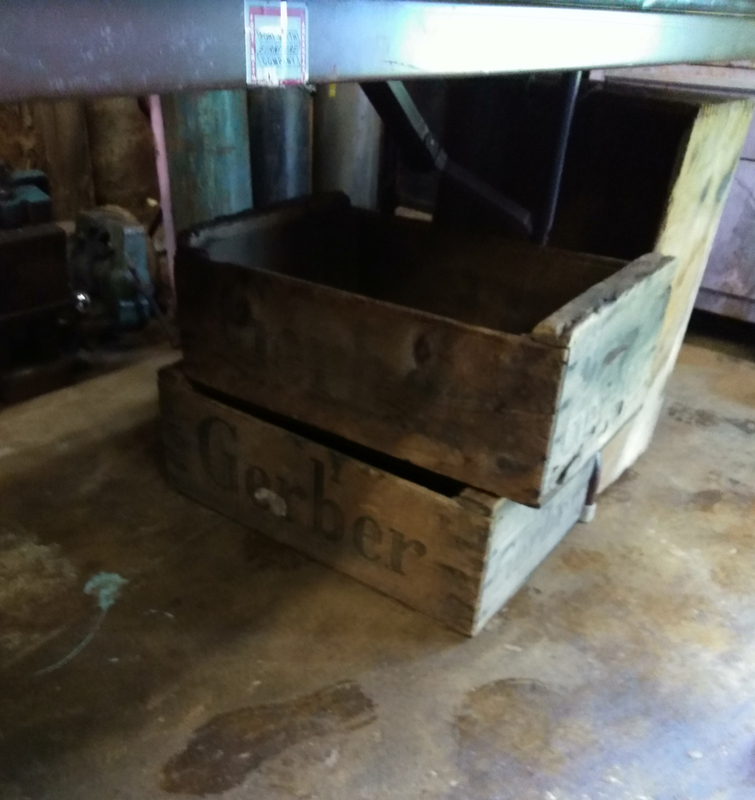 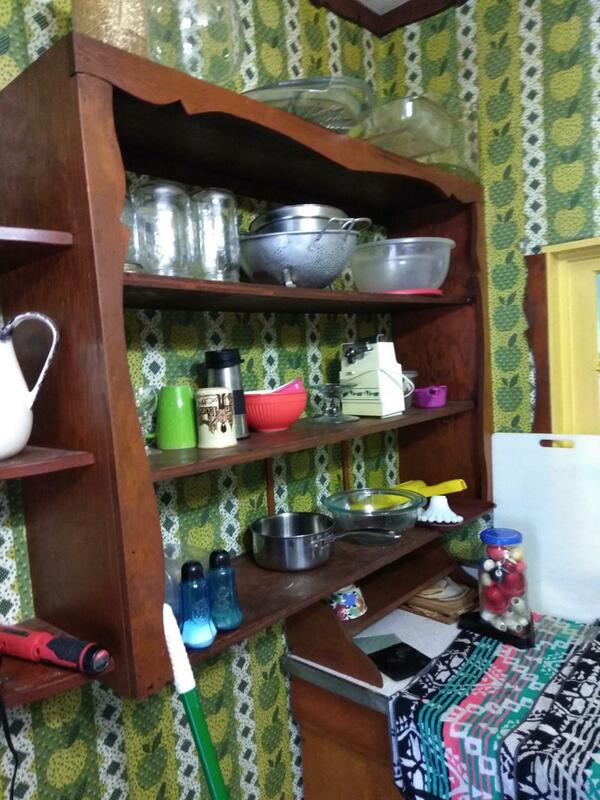 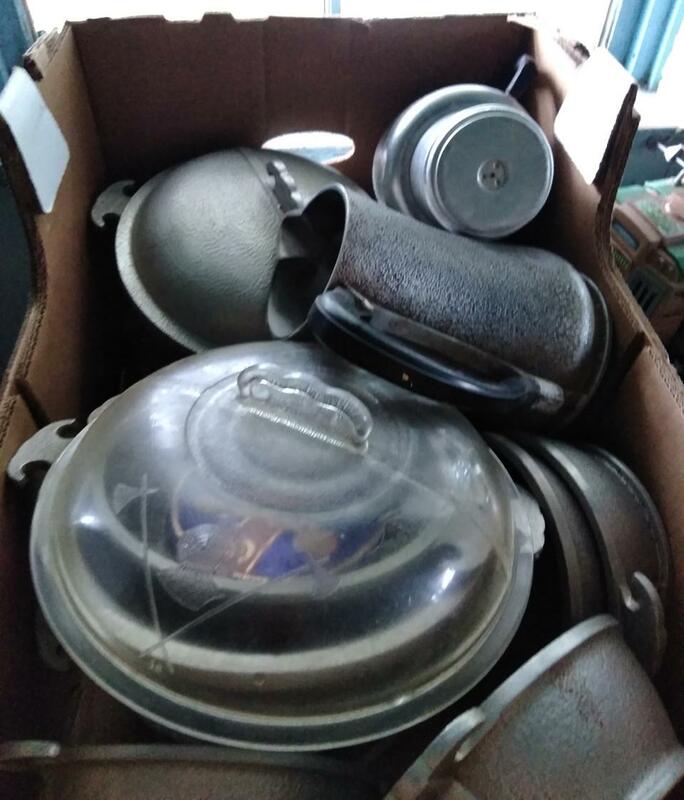 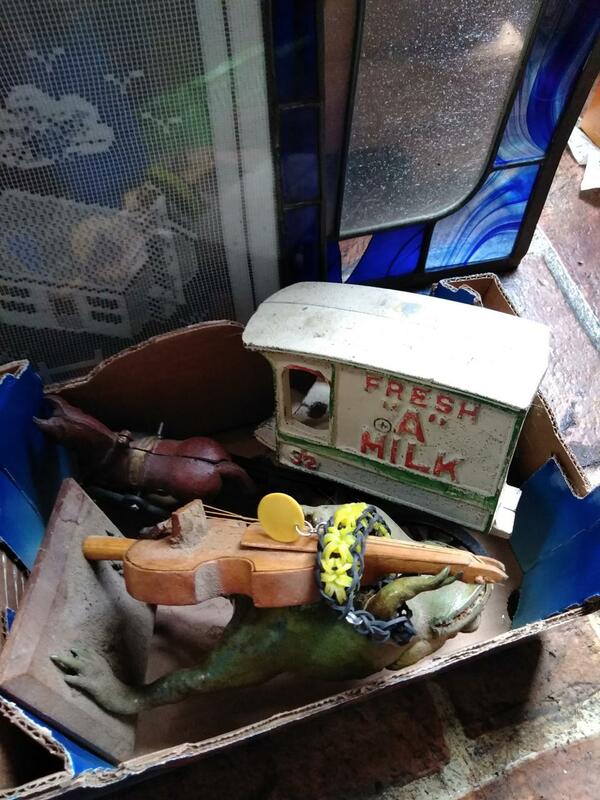 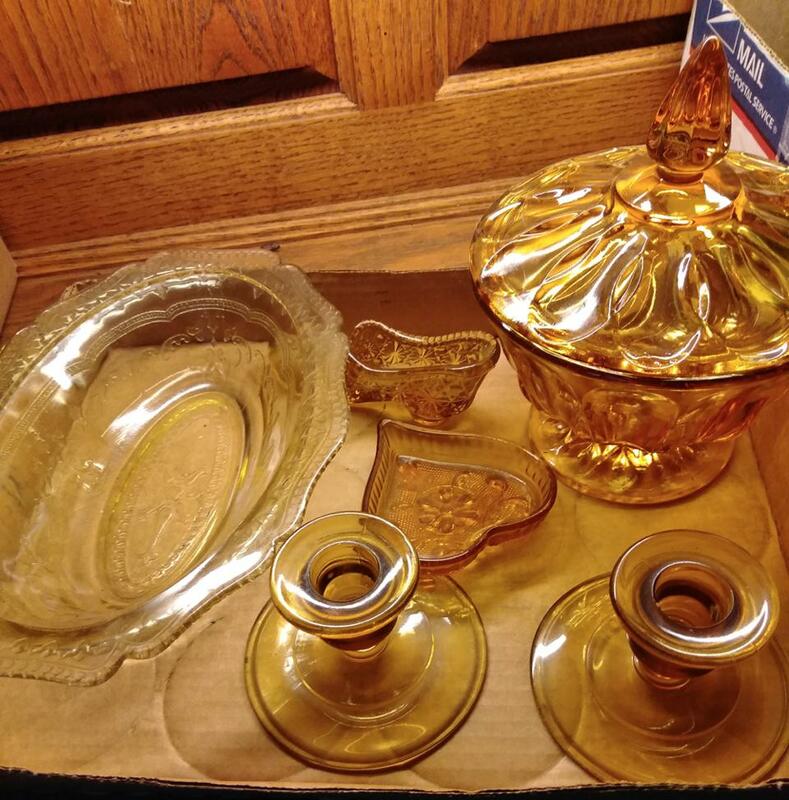 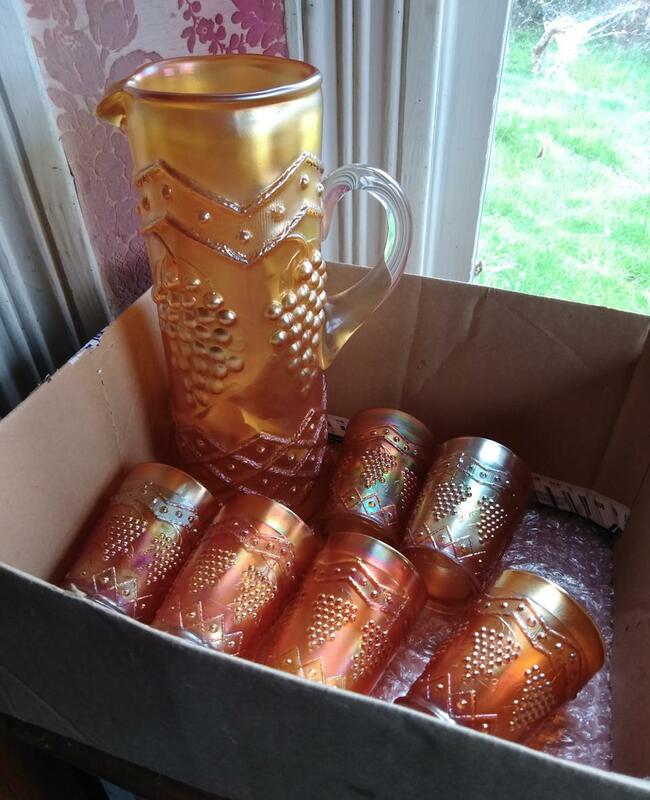 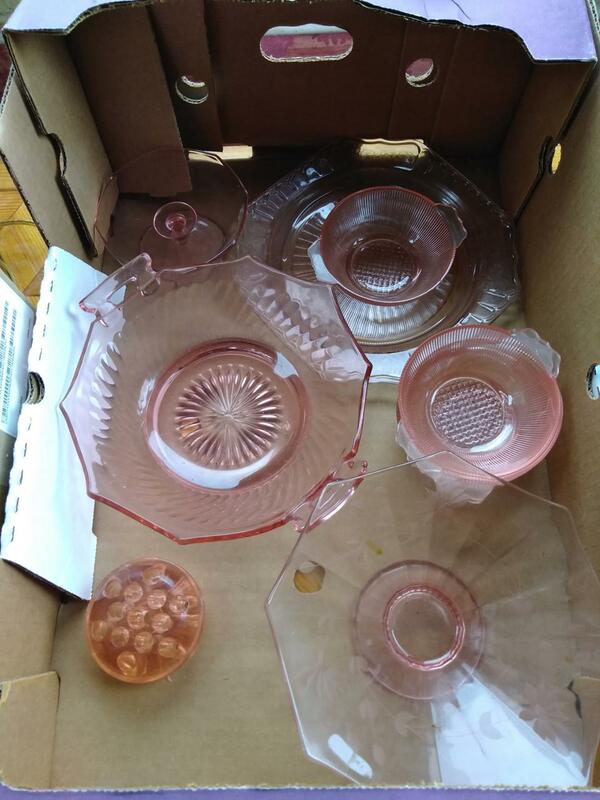 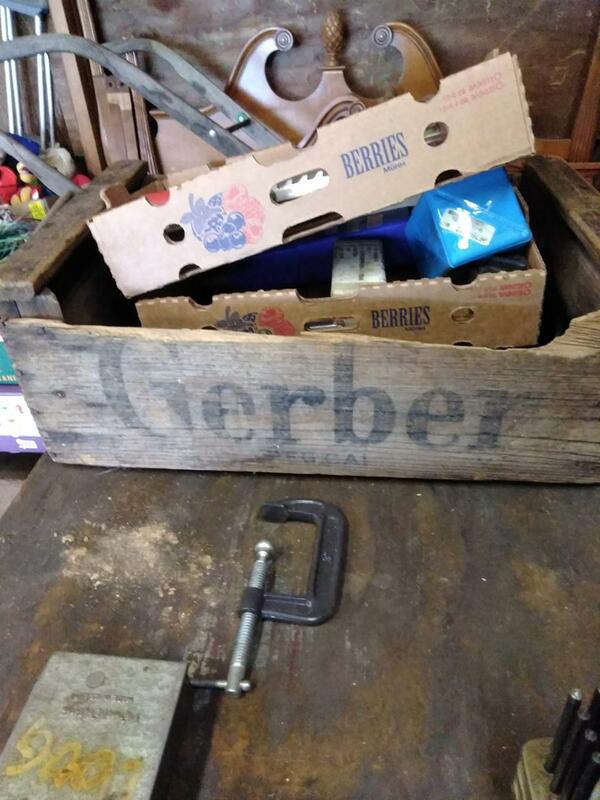 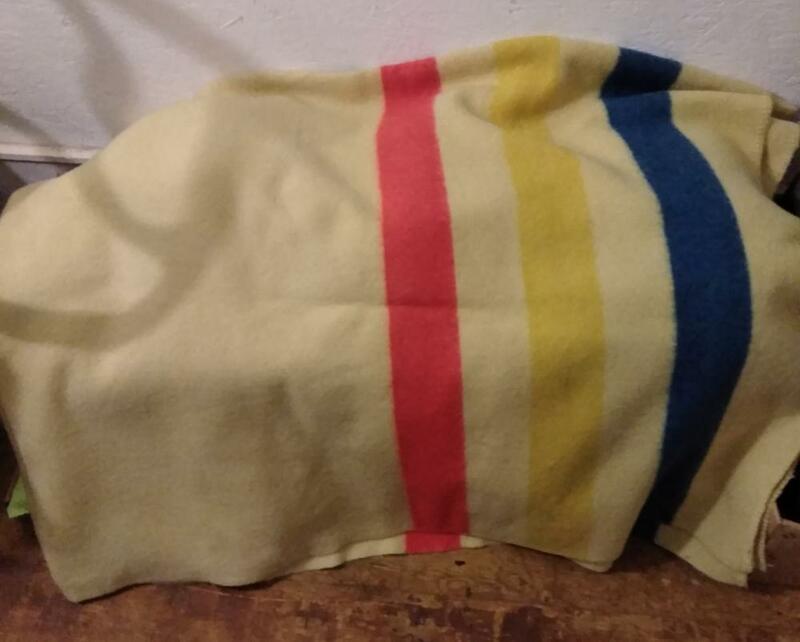 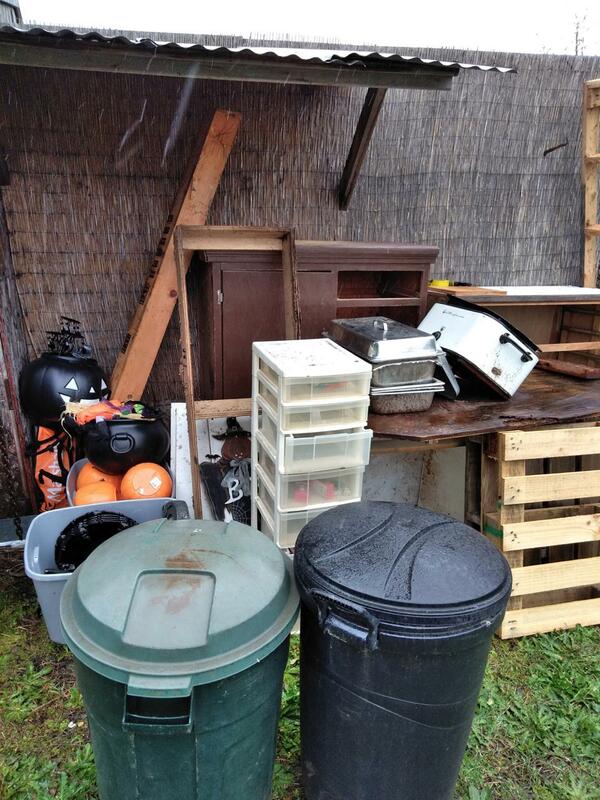 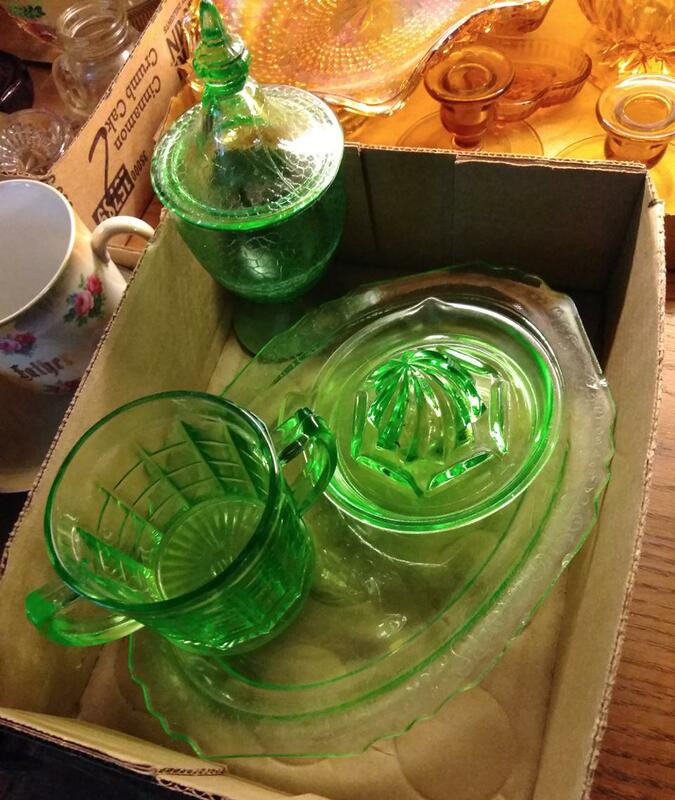 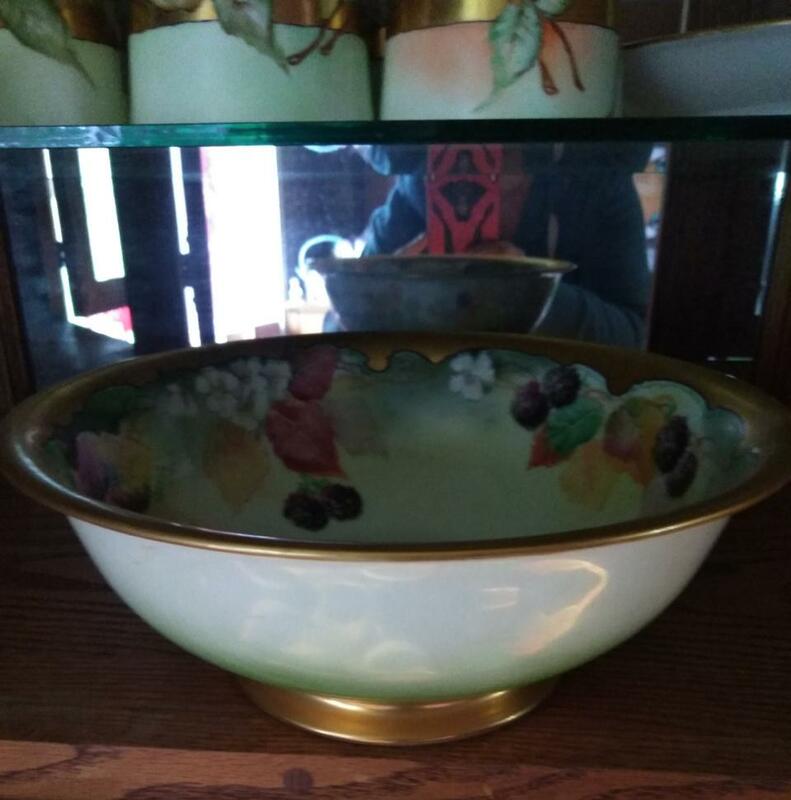 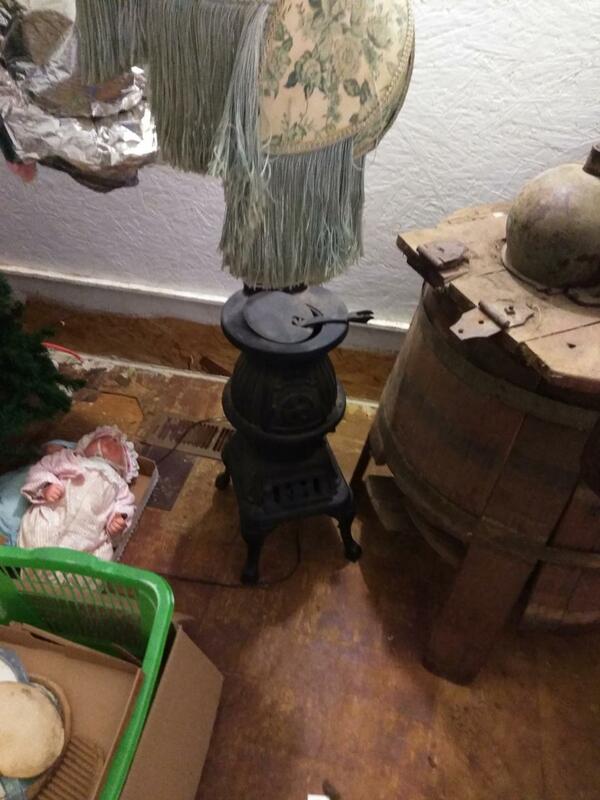 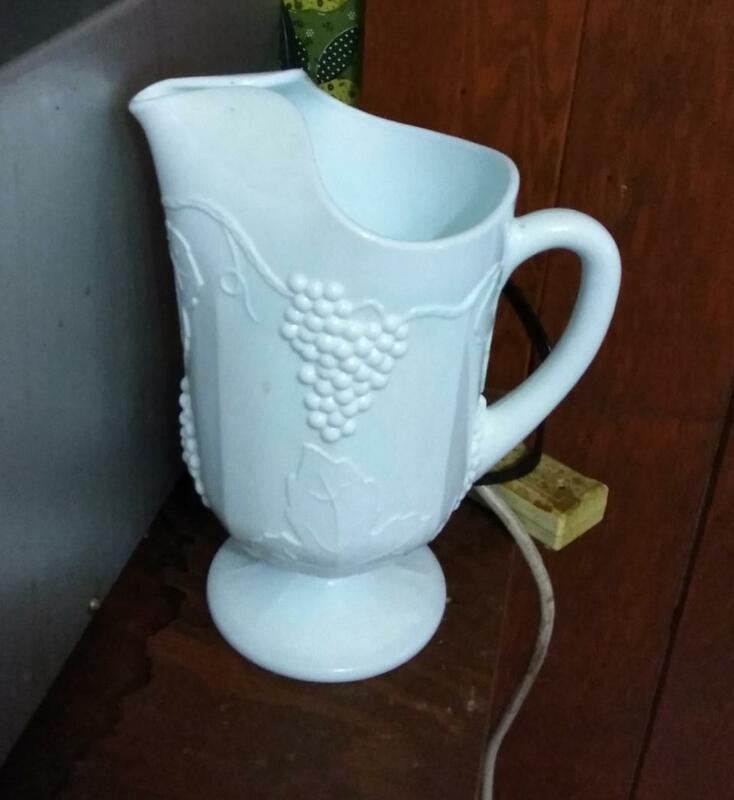 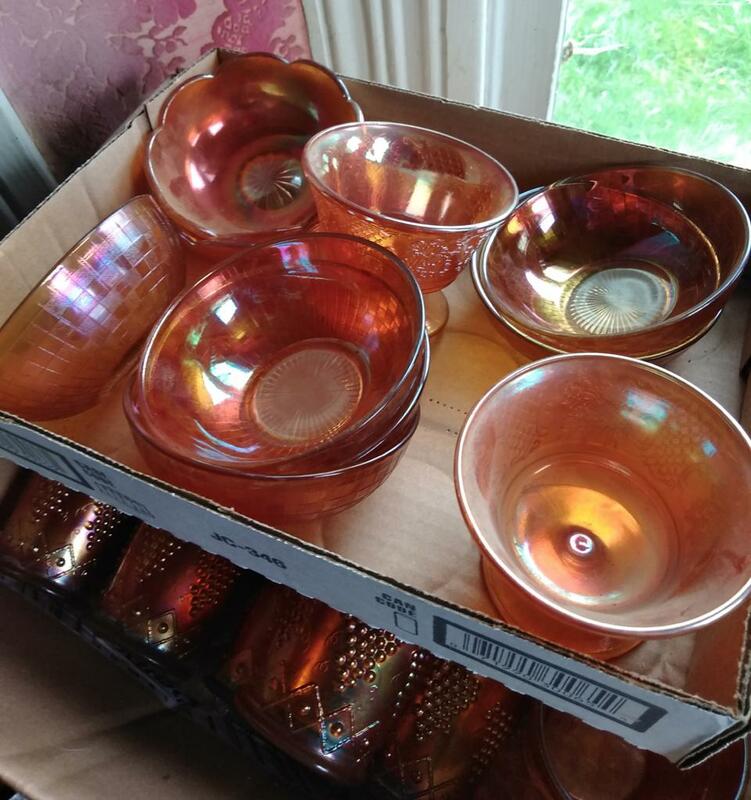 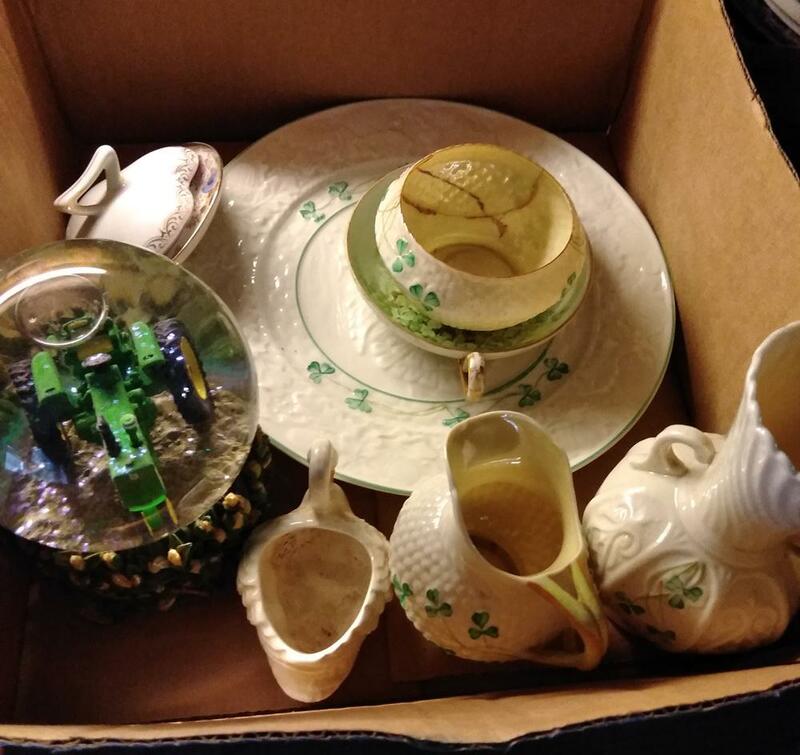 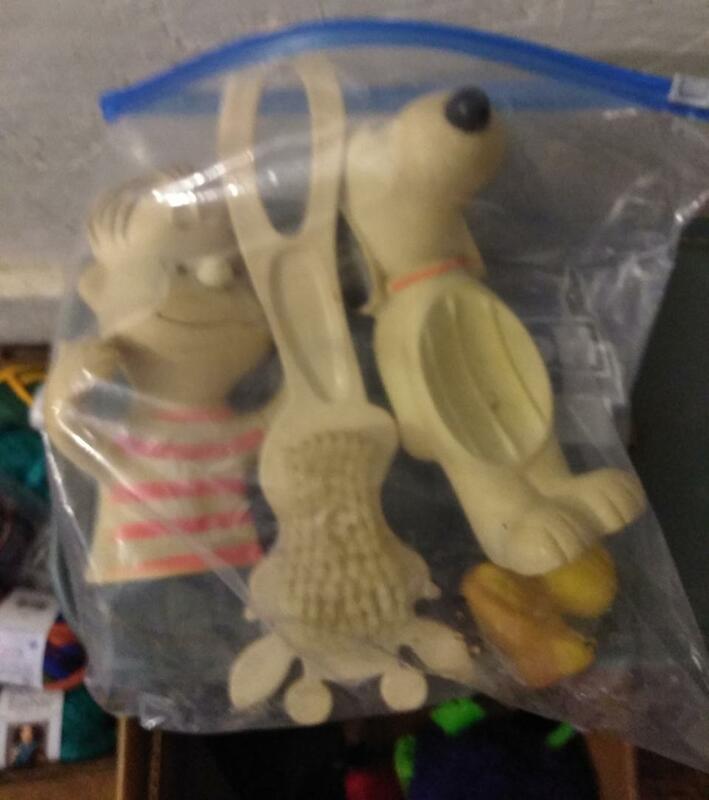 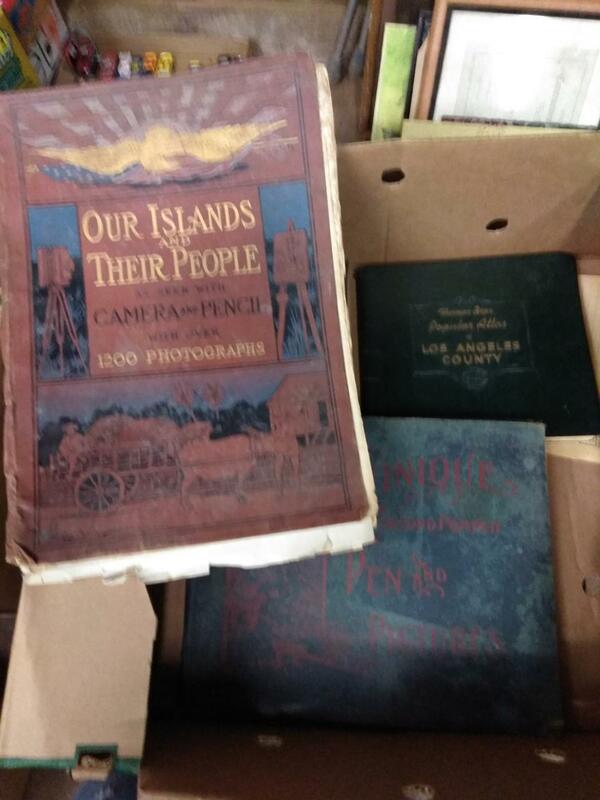 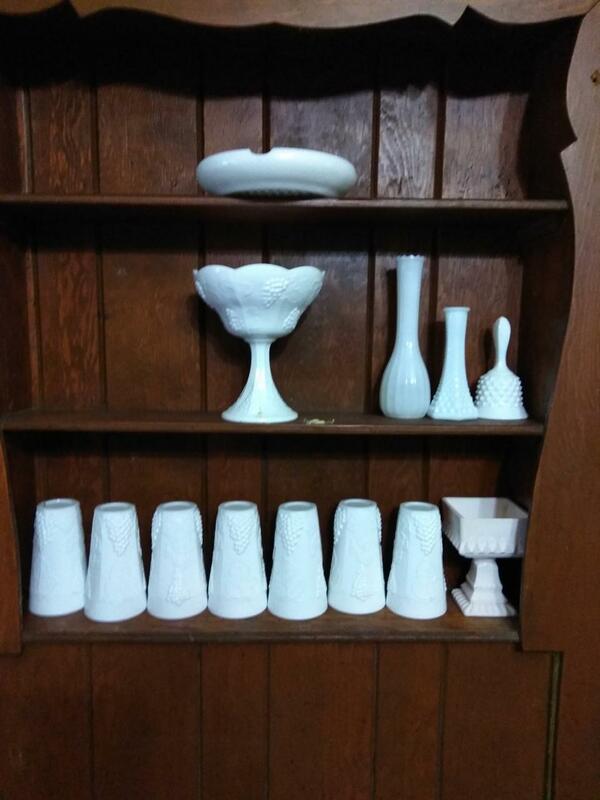 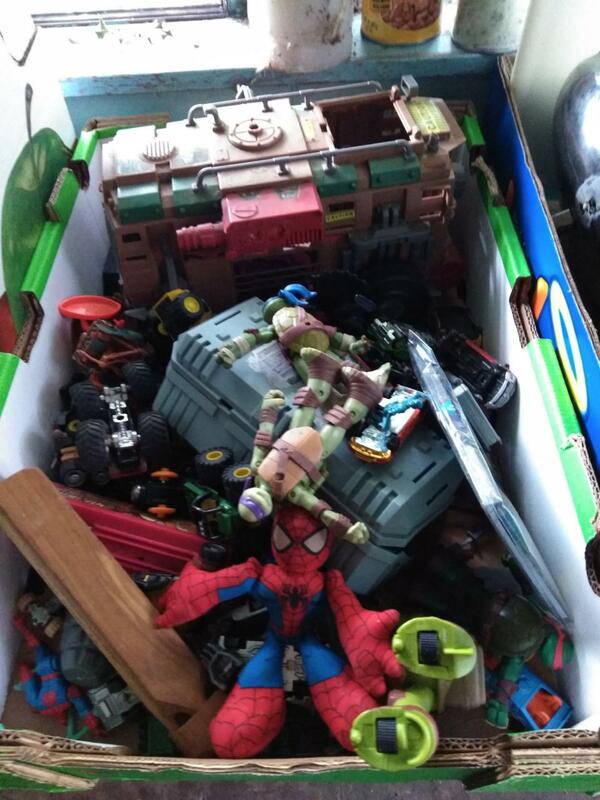 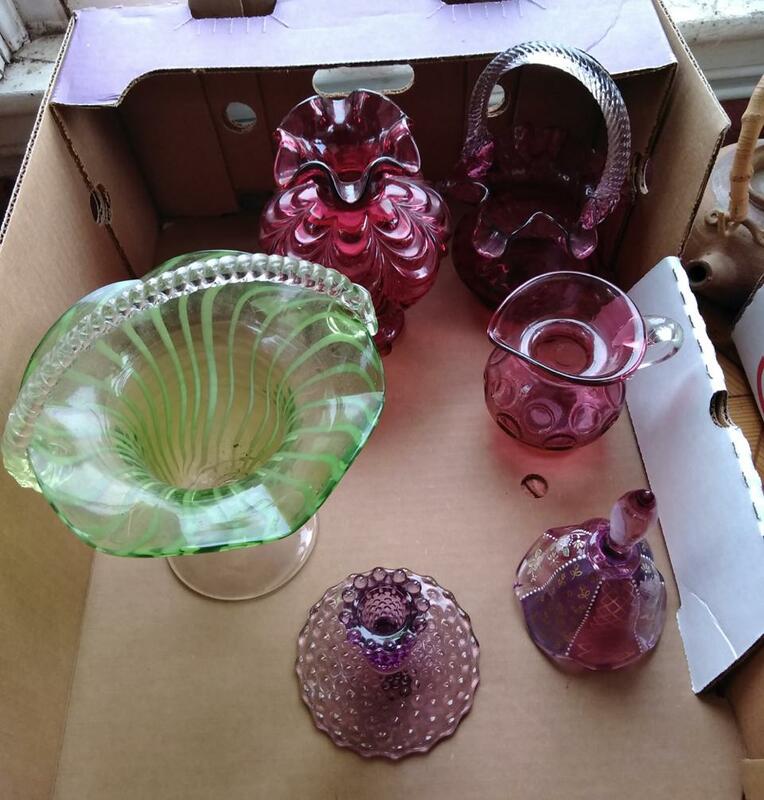 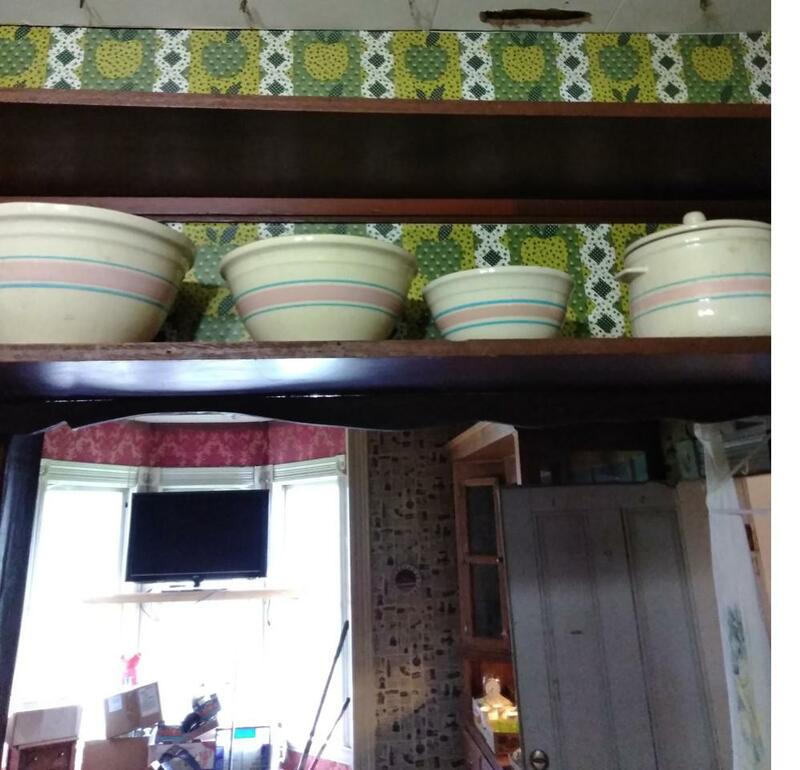 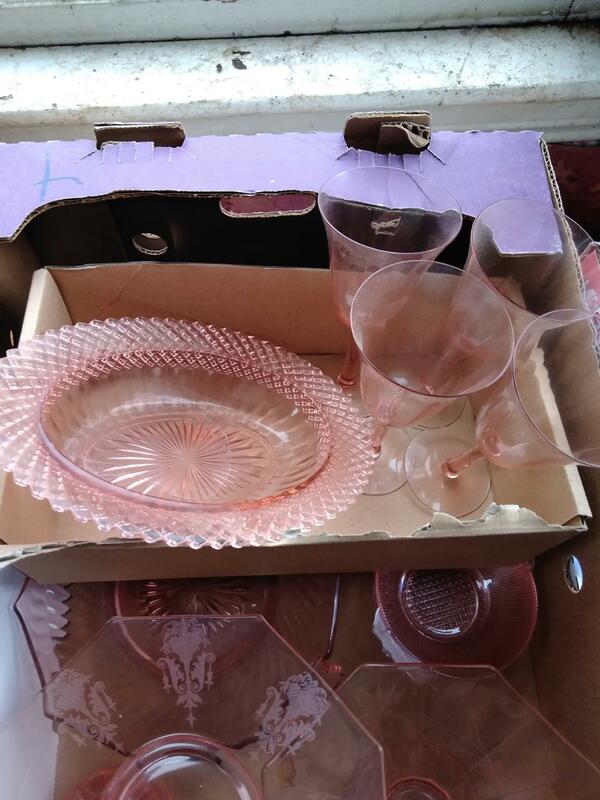 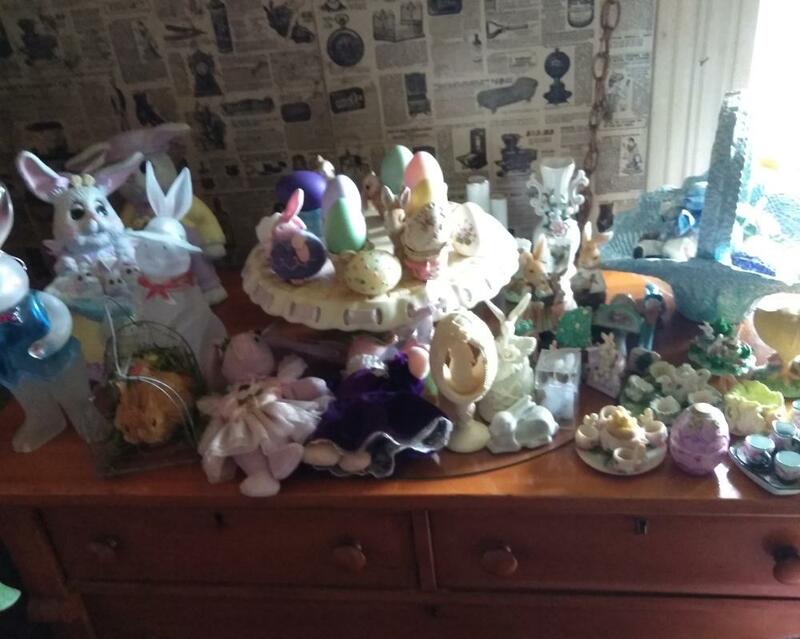 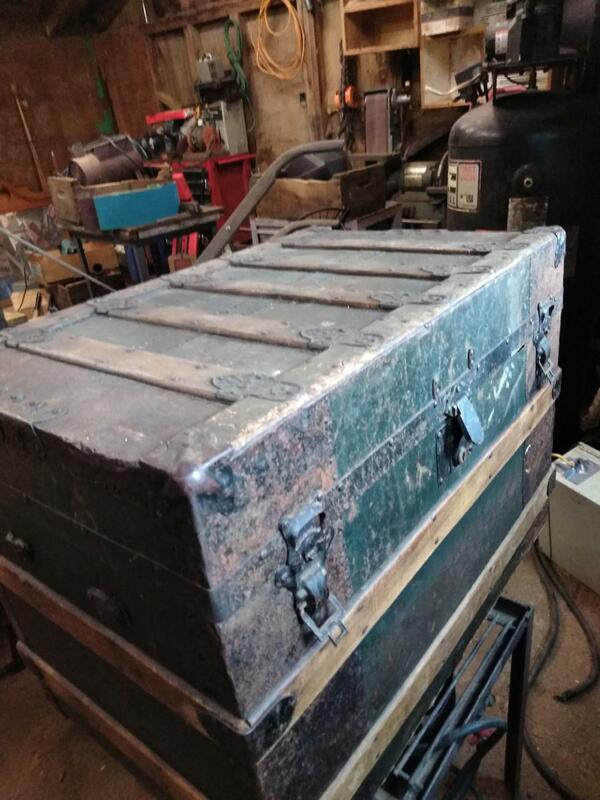 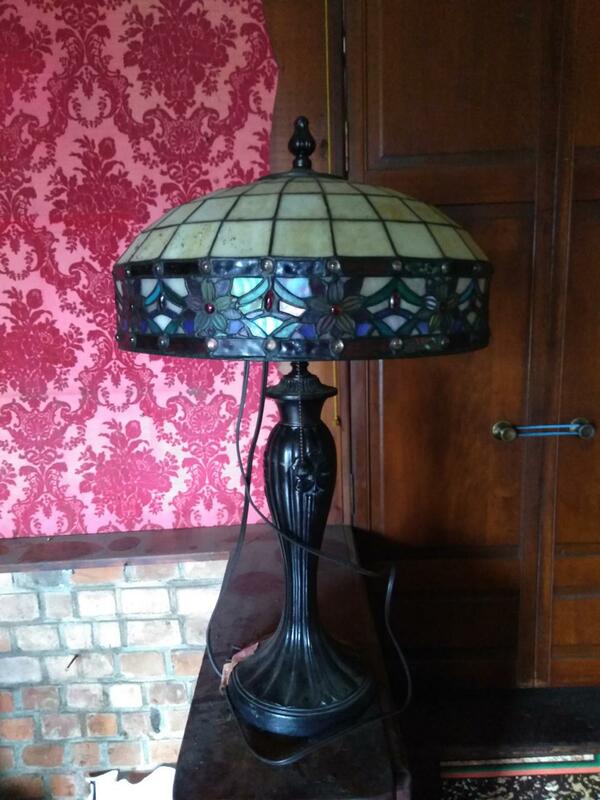 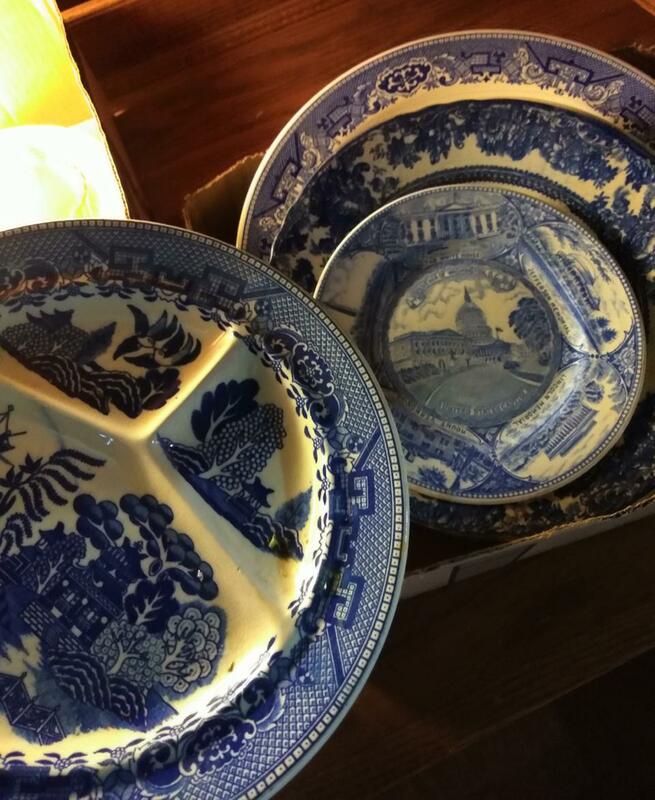 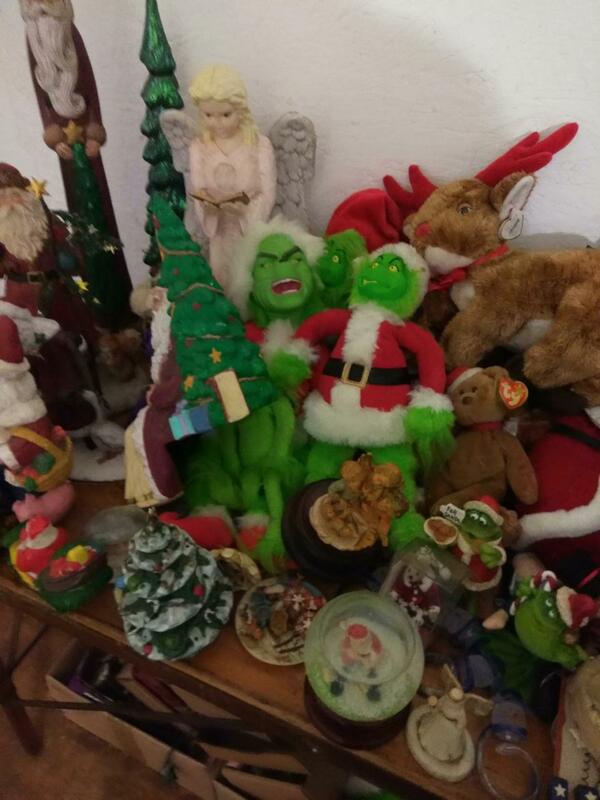 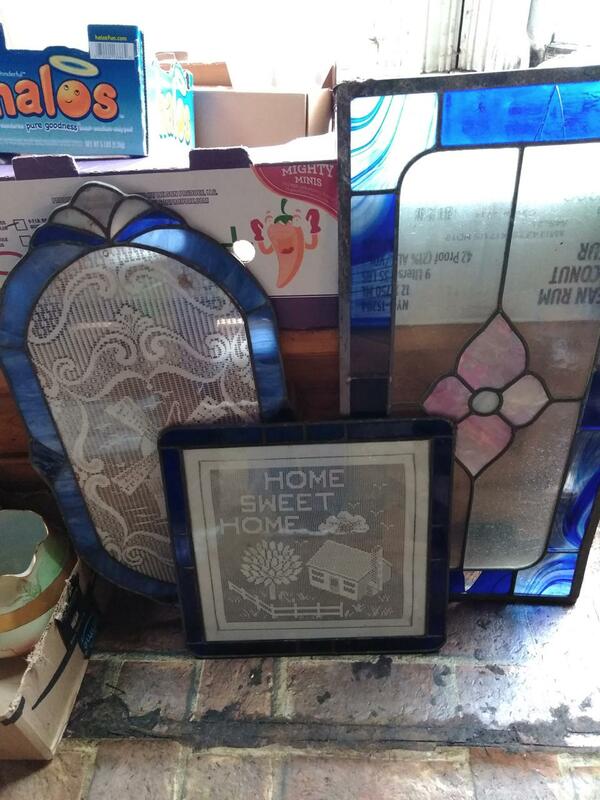 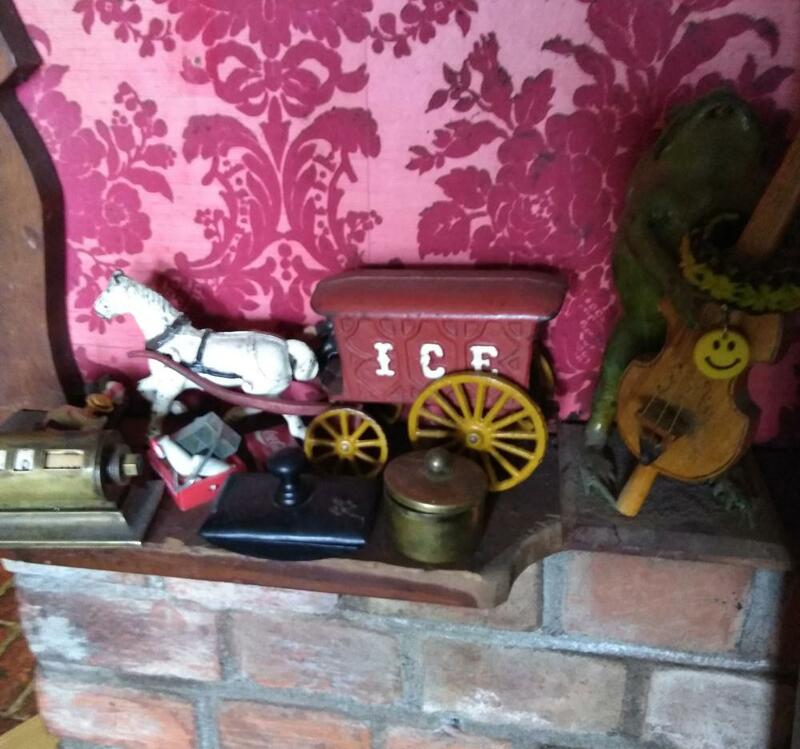 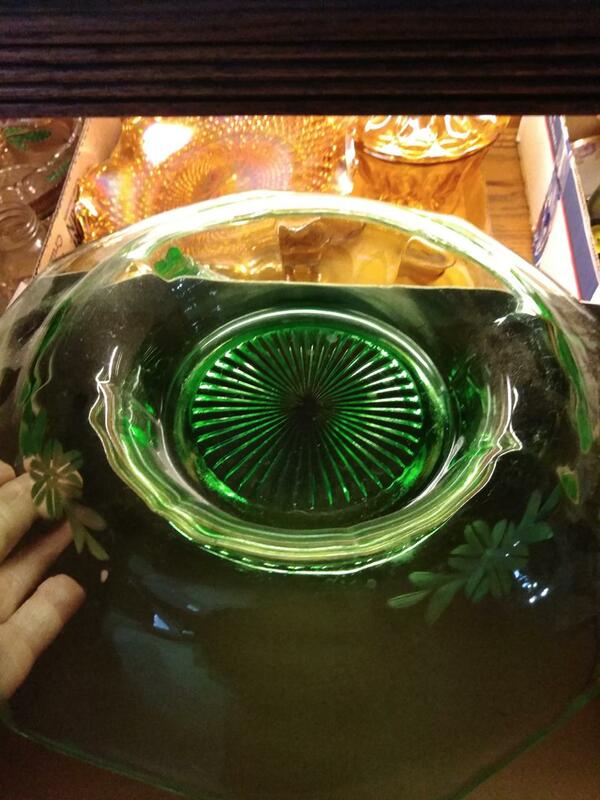 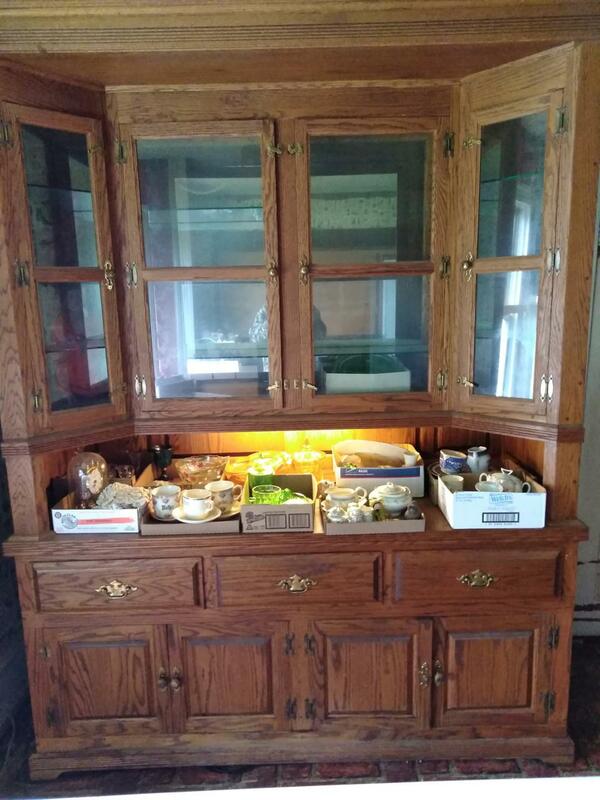 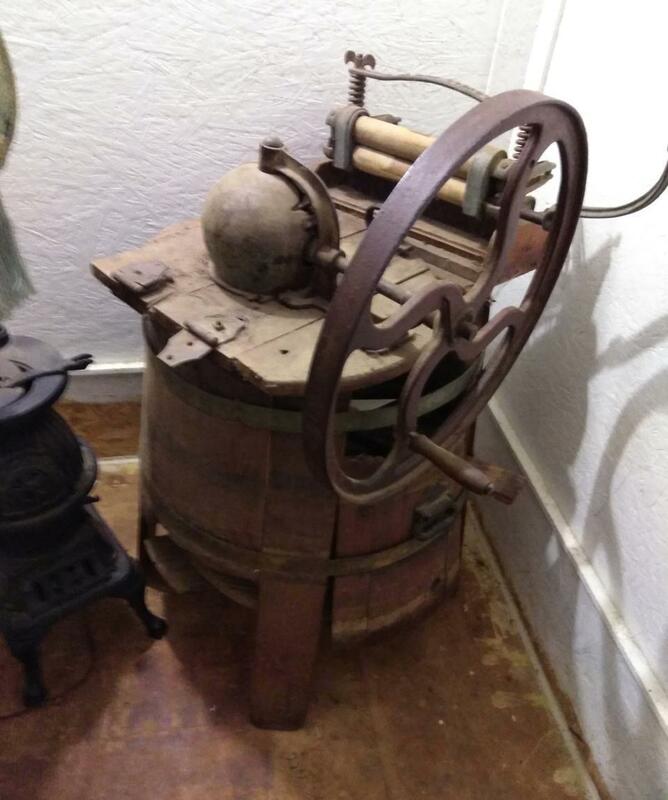 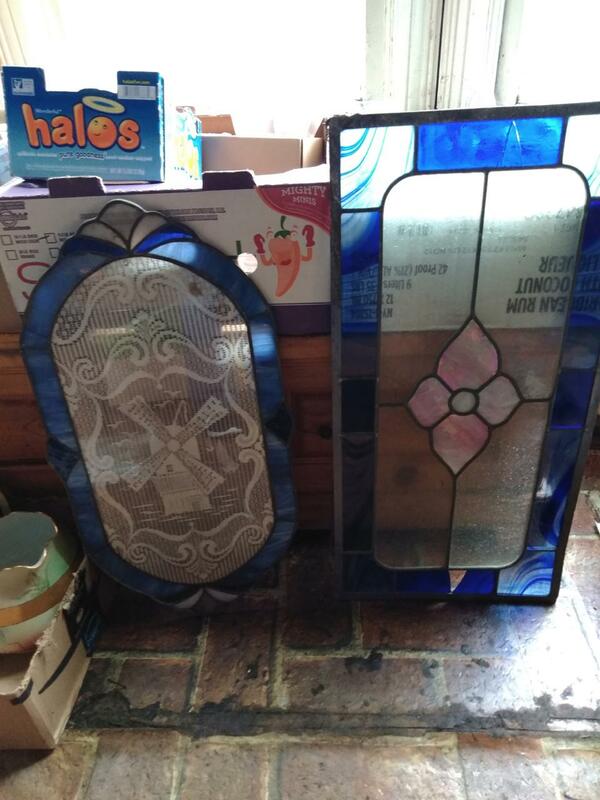 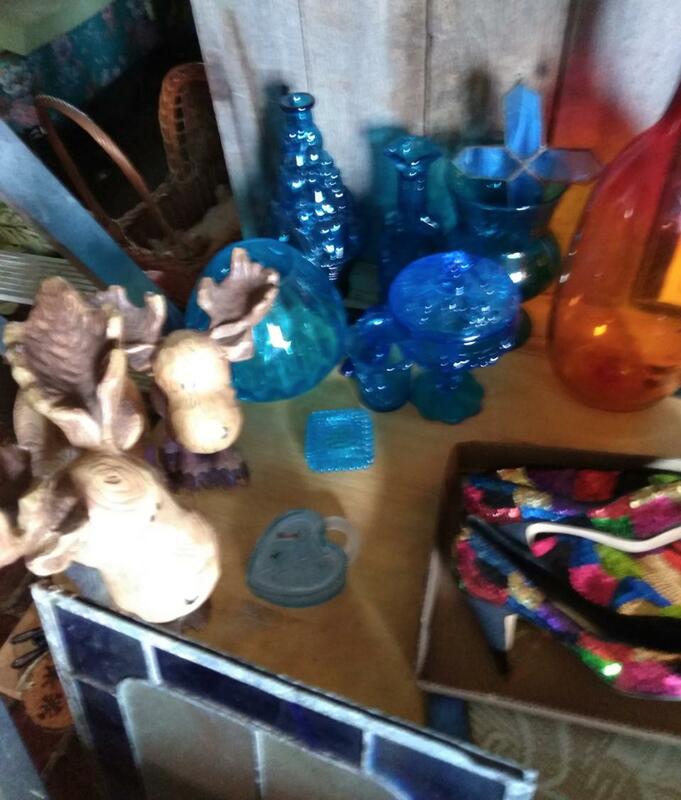 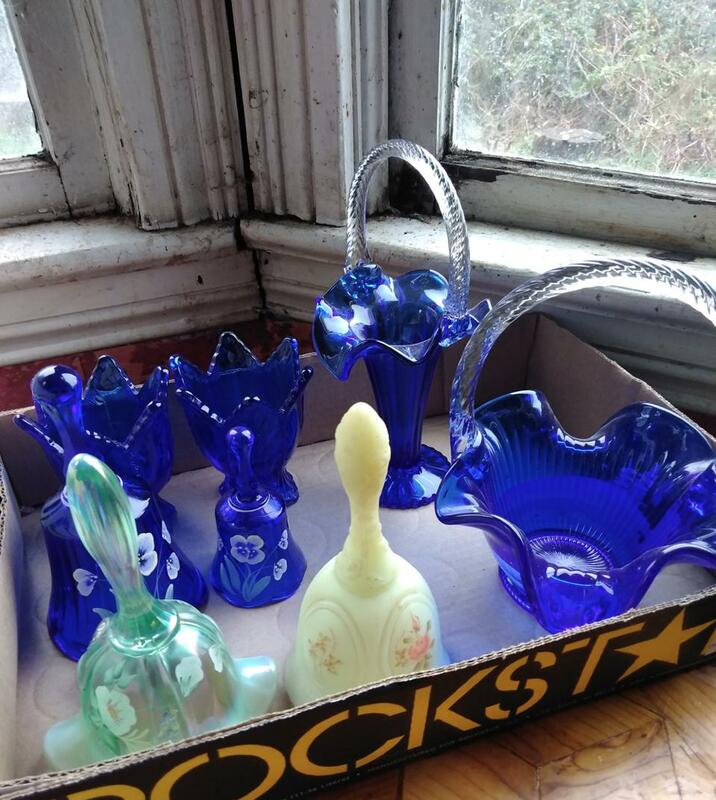 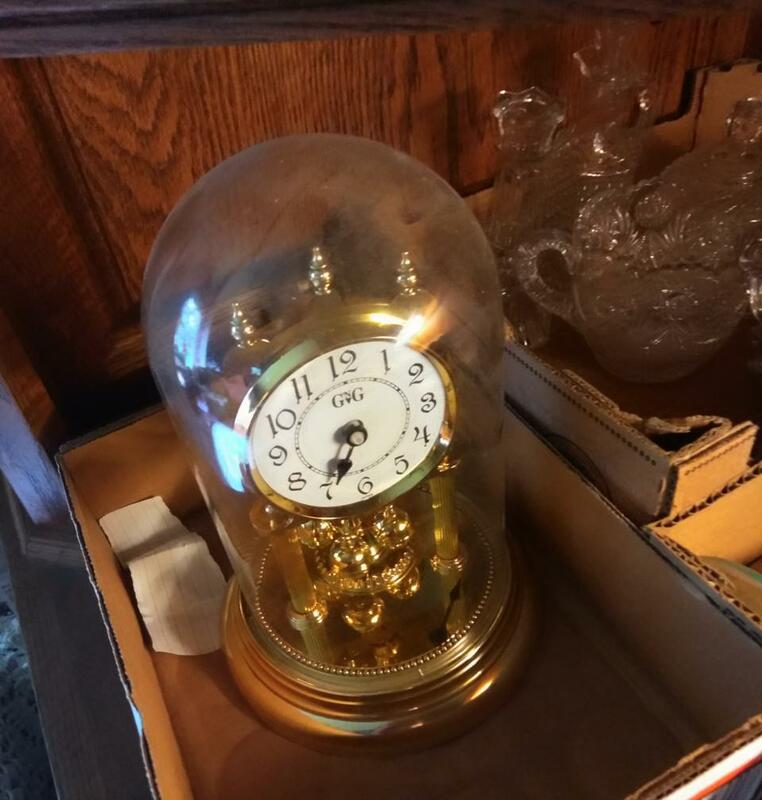 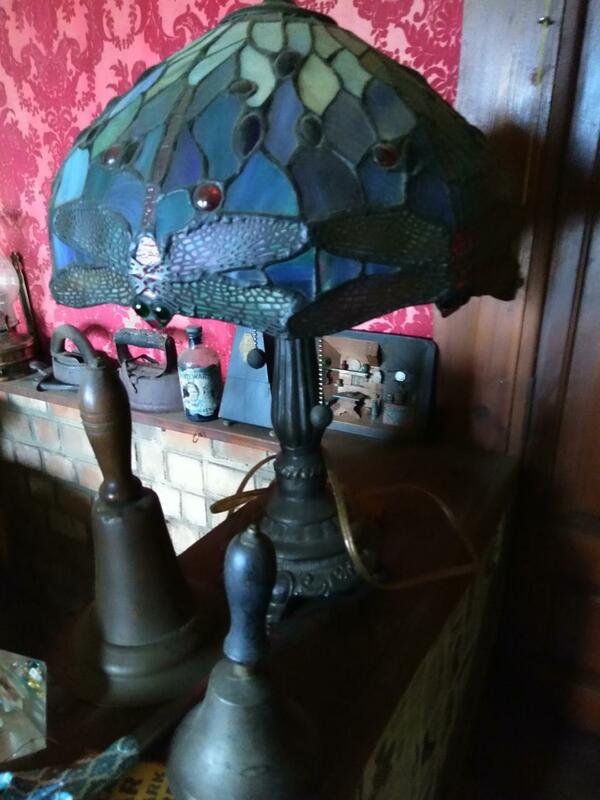 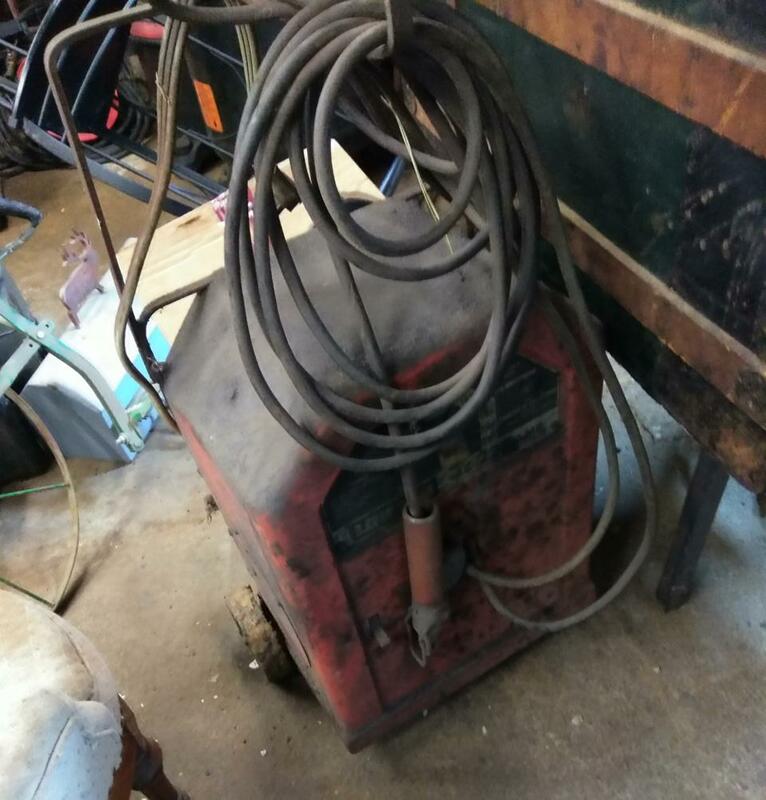 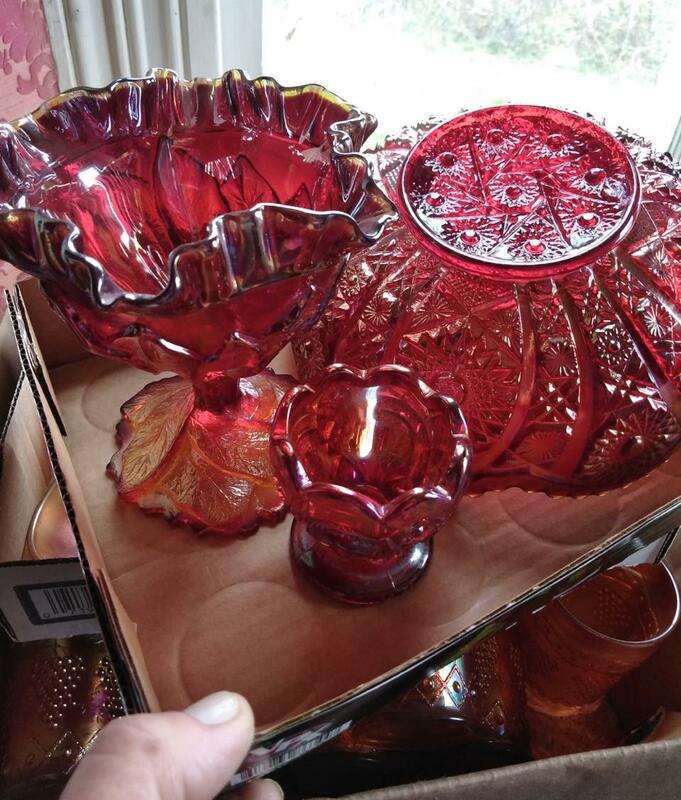 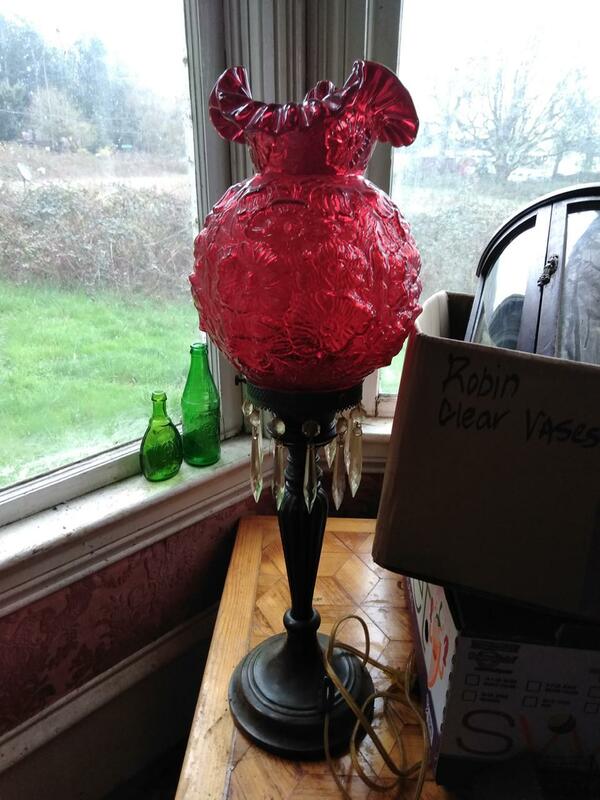 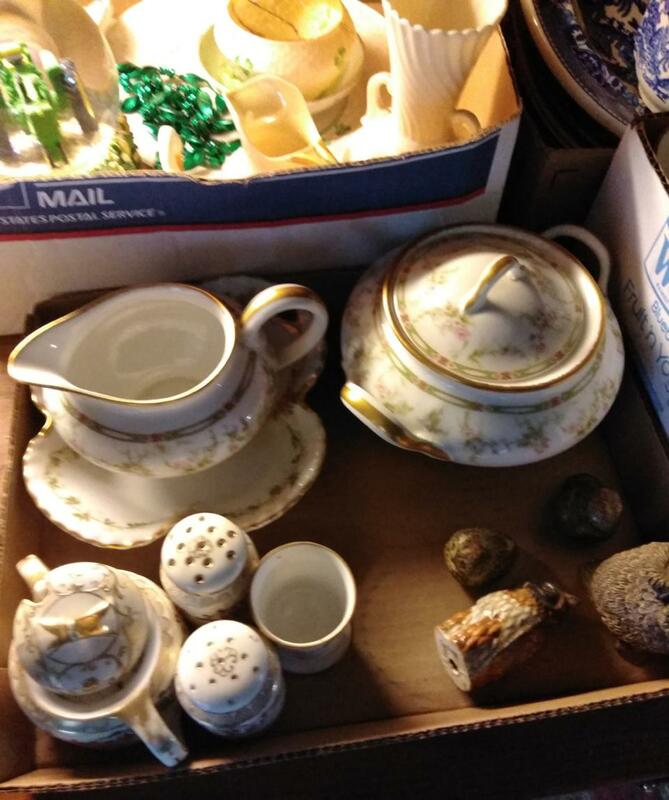 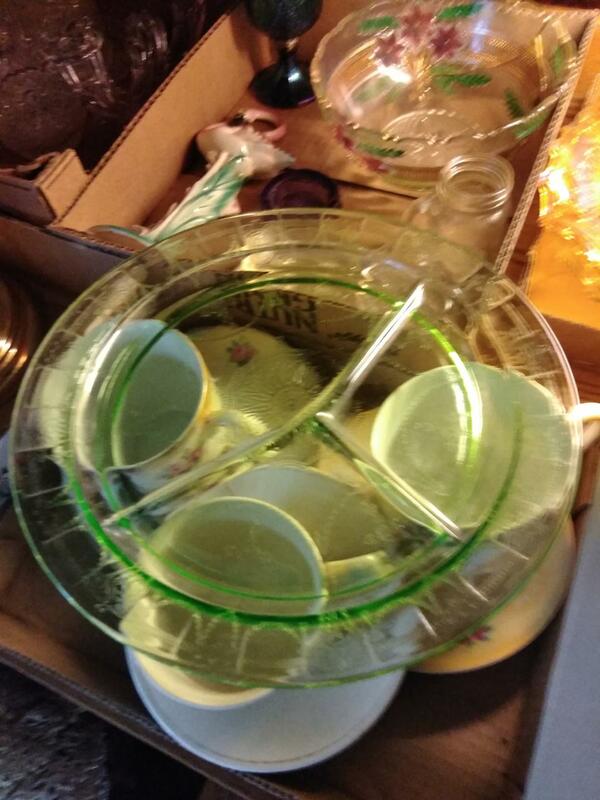 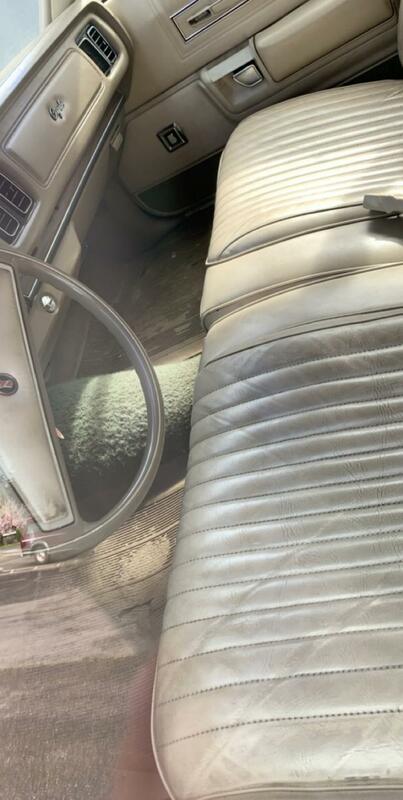 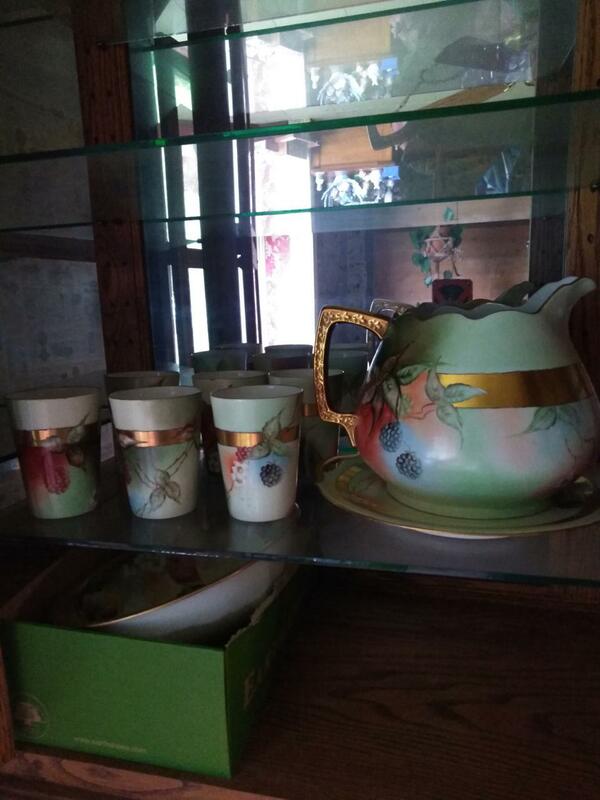 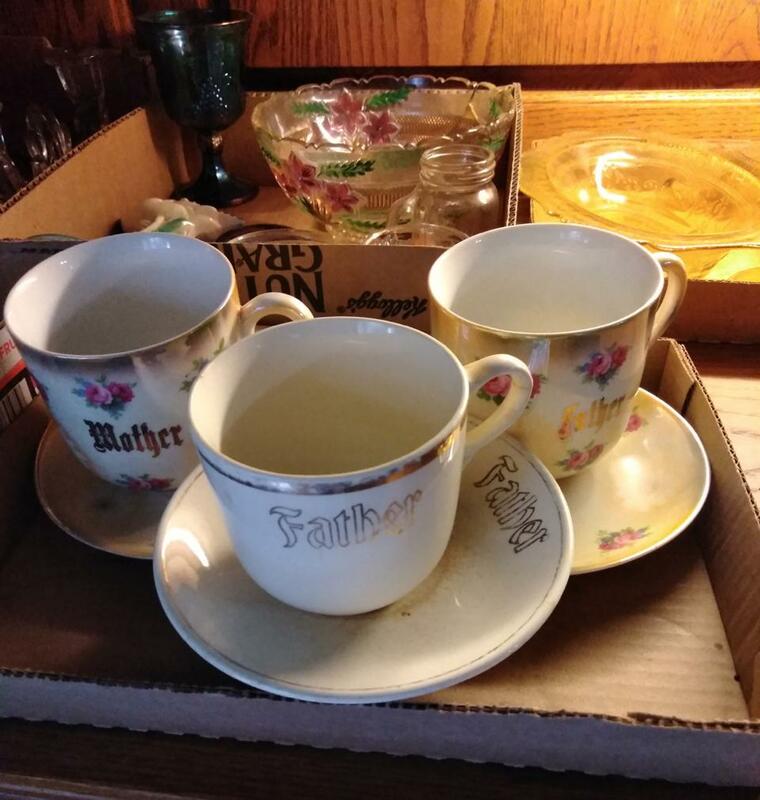 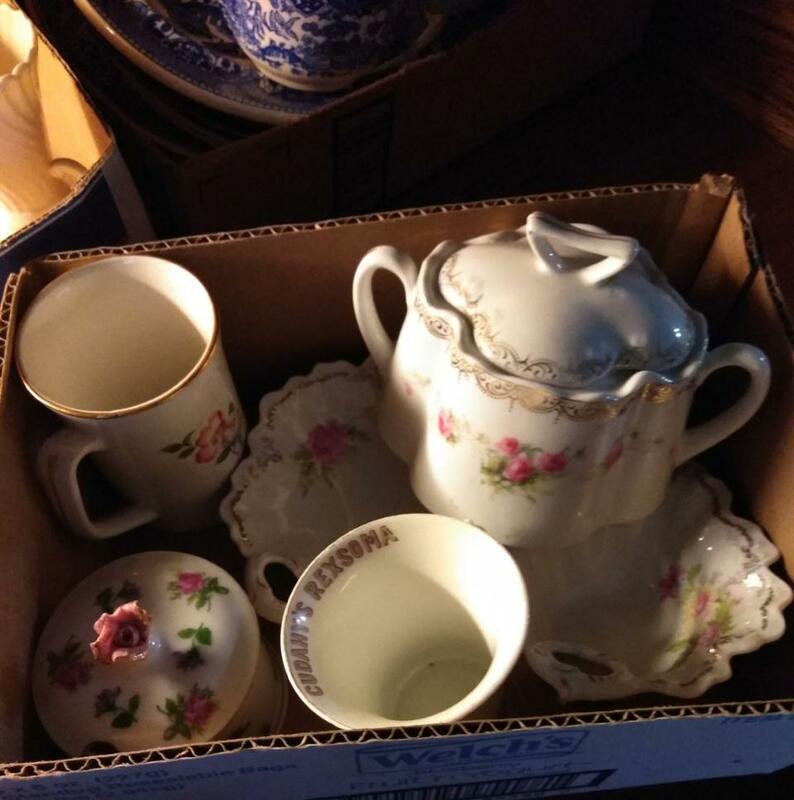 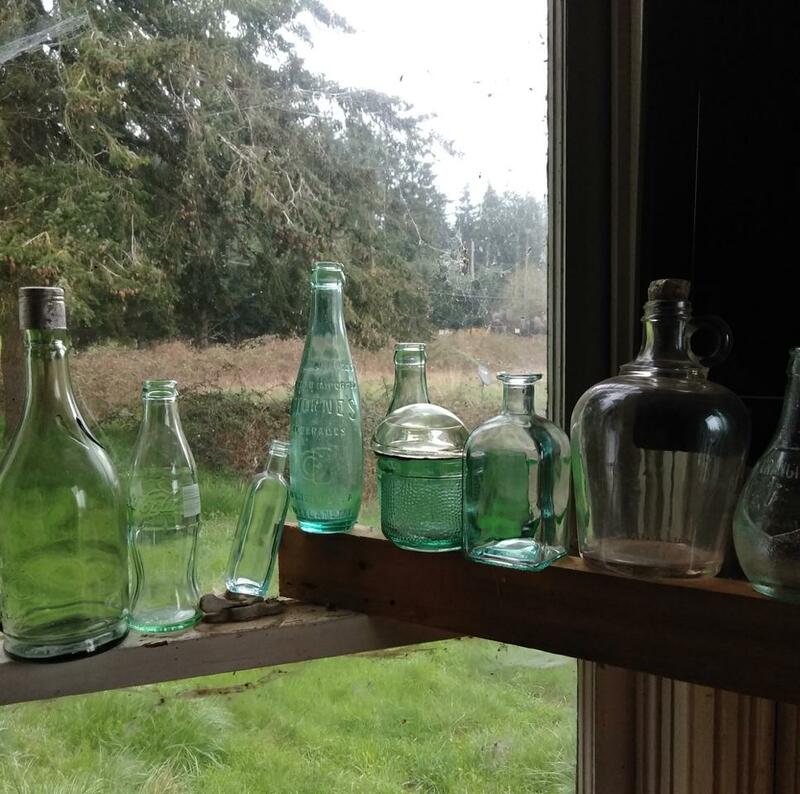 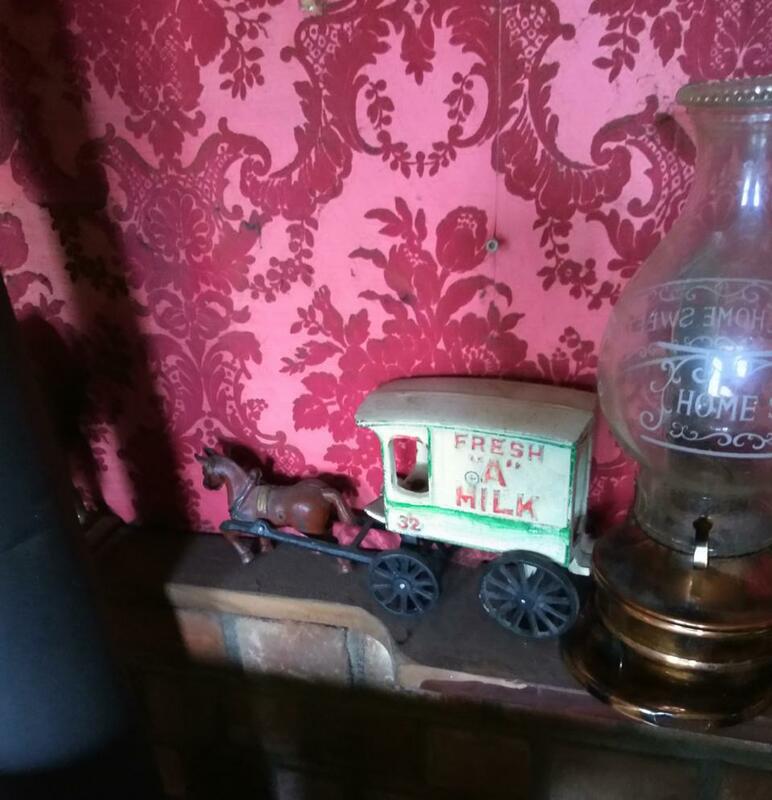 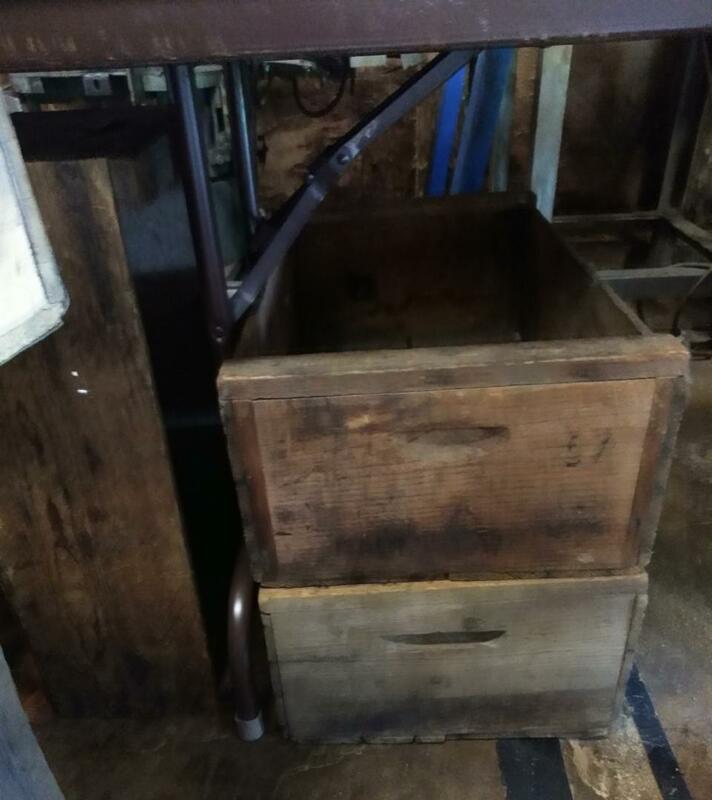 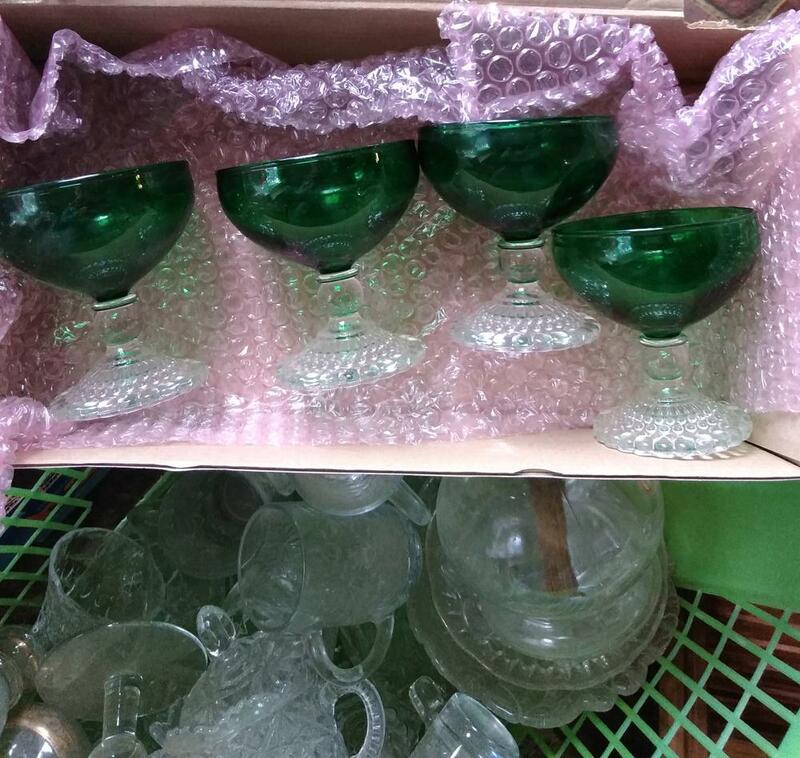 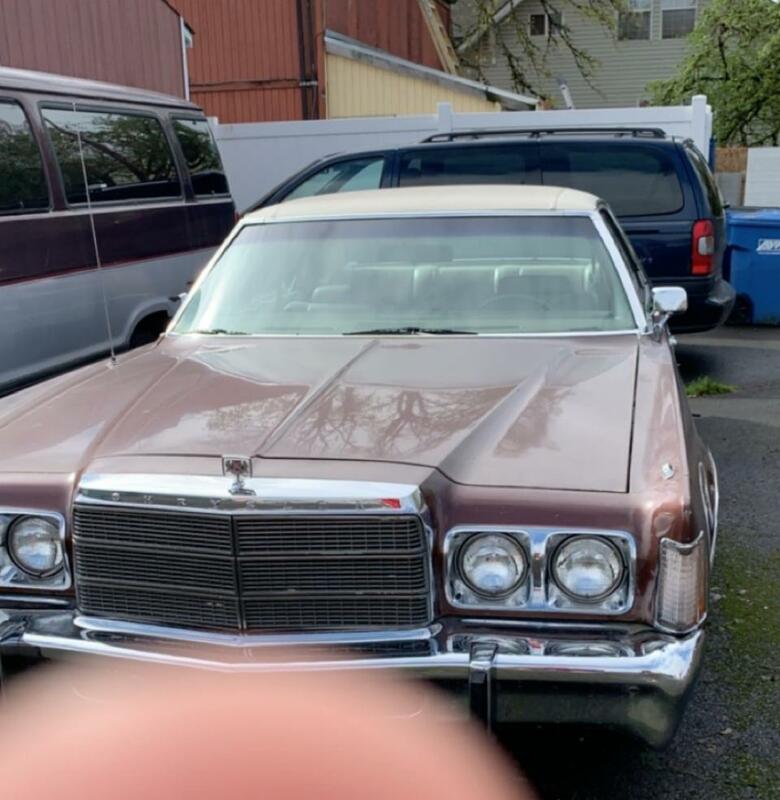 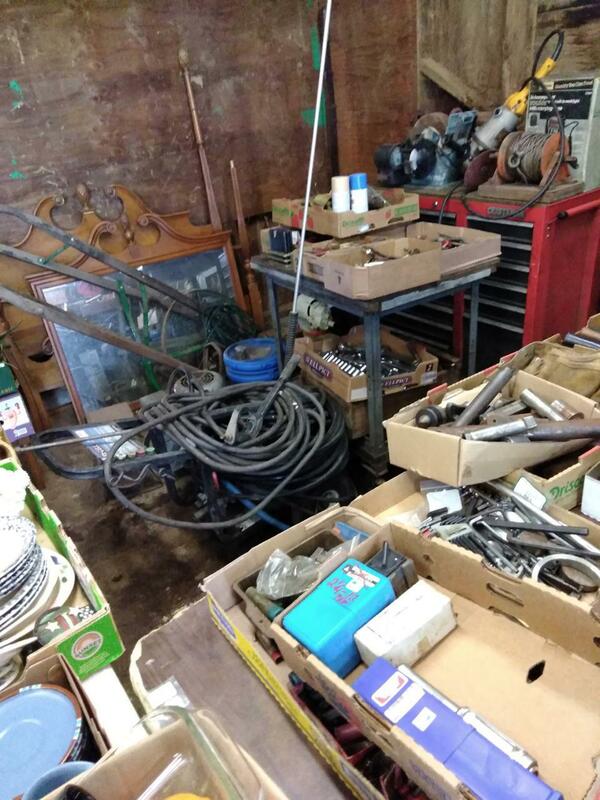 Estate Auction - Shaw, OR - Monte's Auctions & More Inc.
Monte’s Auctions & More Inc.
Auction address will be posted here on April 25th. 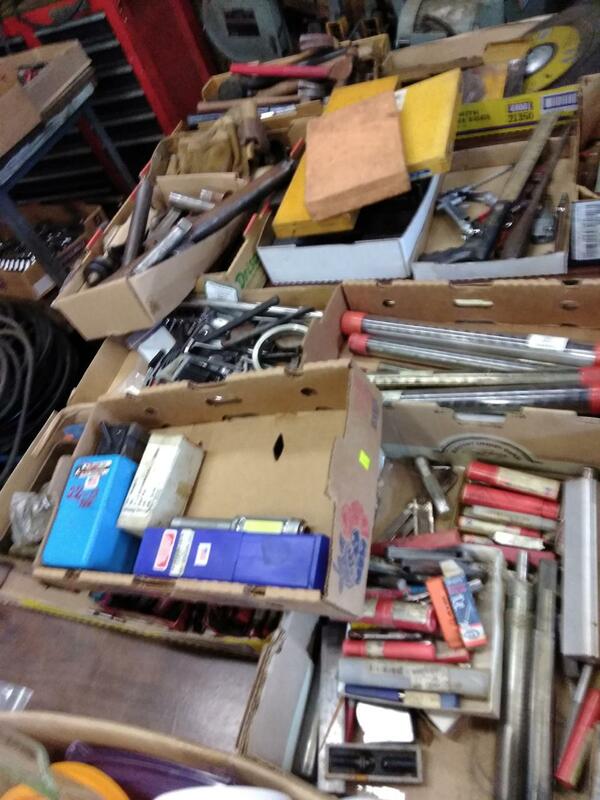 Preview 8:00 a.m. - Auction 10:00 a.m. 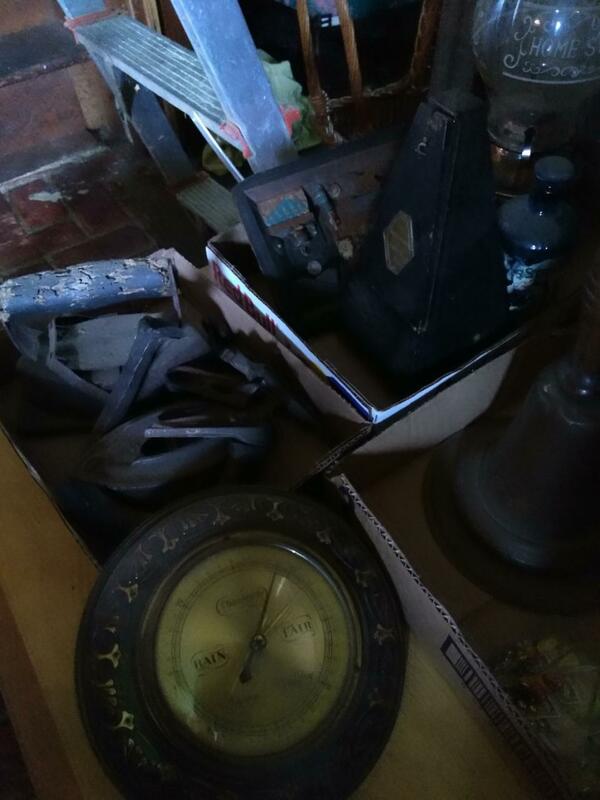 He was 92 when he passed. 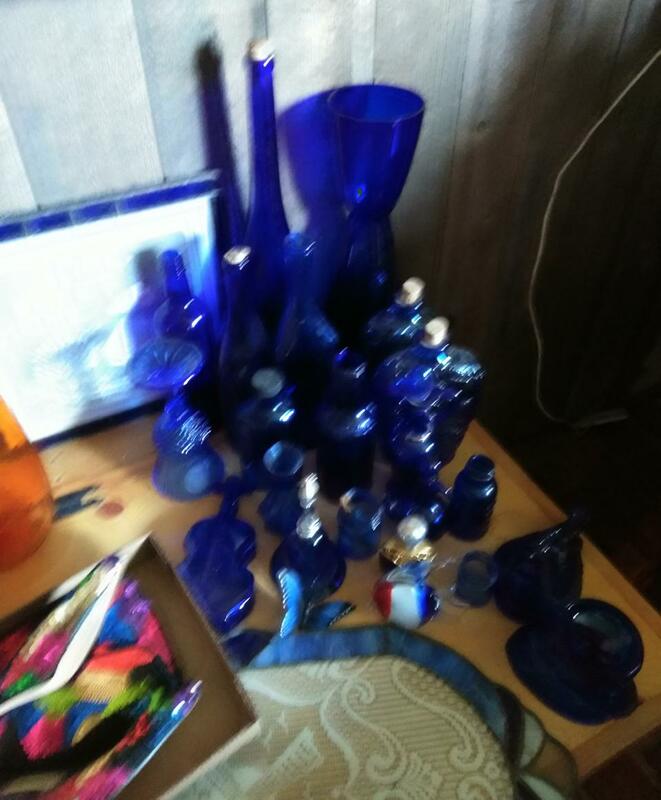 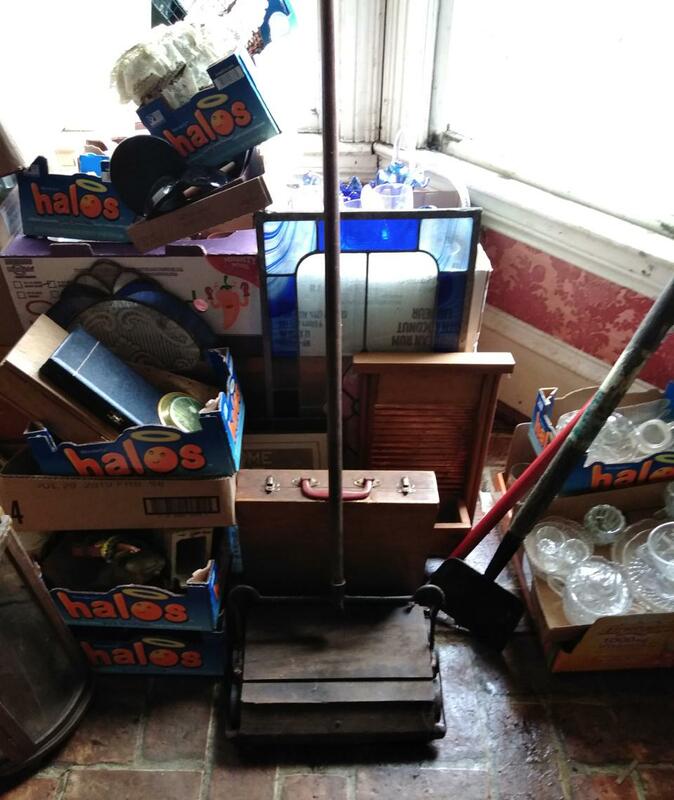 He and his wife raised their family and lived in this home for nearly 60 years - lifetime accumulation: 1977 Chrysler Newport 1+ owner (son-in-law transferred title when mother-in-law passed); depression glass; firearms; Fenton; machinists tools; glass lamps; coins; fine jewelry; mechanics tools; furniture; pocket knives; housewares; primitives; modern, vintage, and antique toys; lighted oak display cabinet; pine hutch; primitive wooden hand crank washing machine; Belleek; milk glass; carnival glass; liquor decanters; holiday collectibles; Tiffany style lamps; stained glass; vintage school bells; spinning wheel; antique coffee grinder; commercial popcorn popper; wooded Gerber box; clamps; china hutch; McCoy nesting bowls and bean pot; ammo; 30-30, .30-06, 16 gauge; brass: .30-06, .270, .243; bullets; wads; shot; and more. 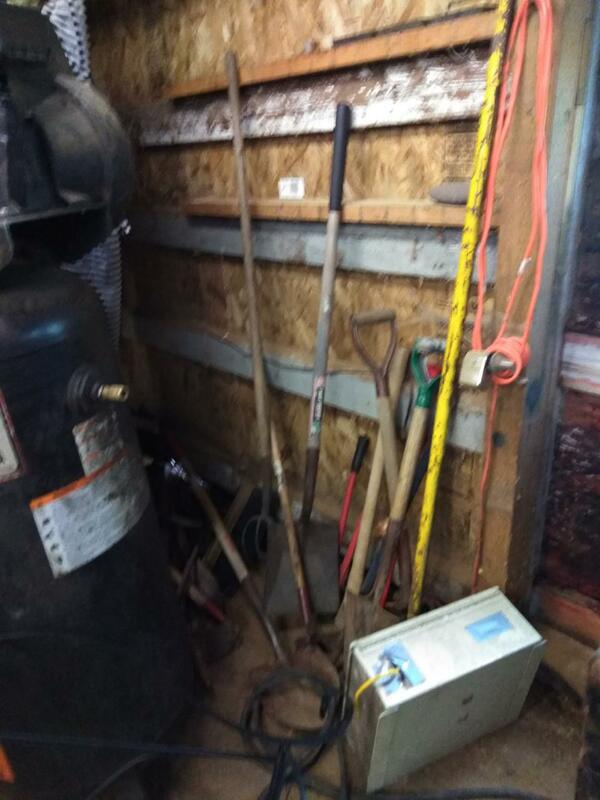 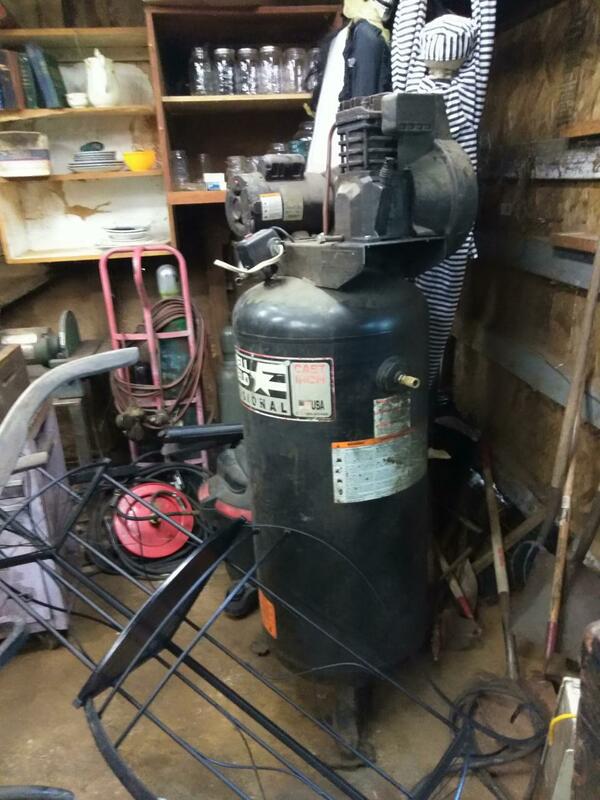 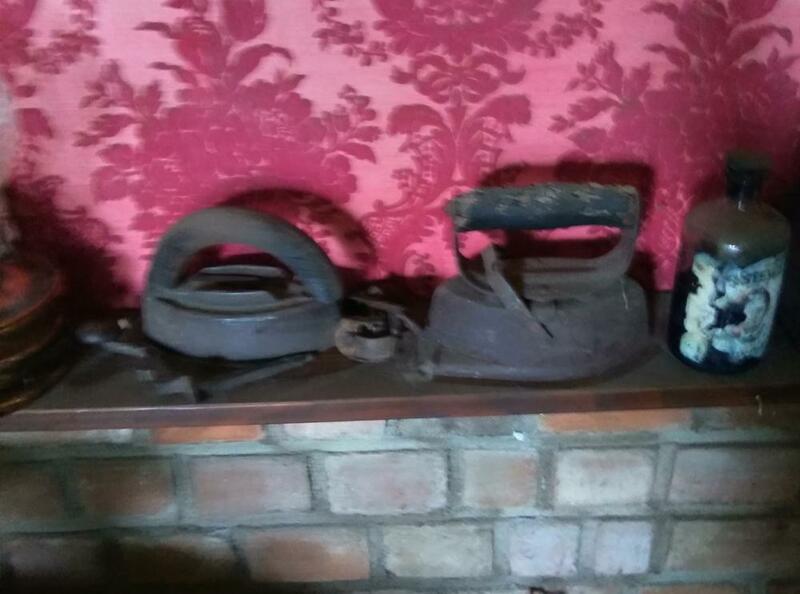 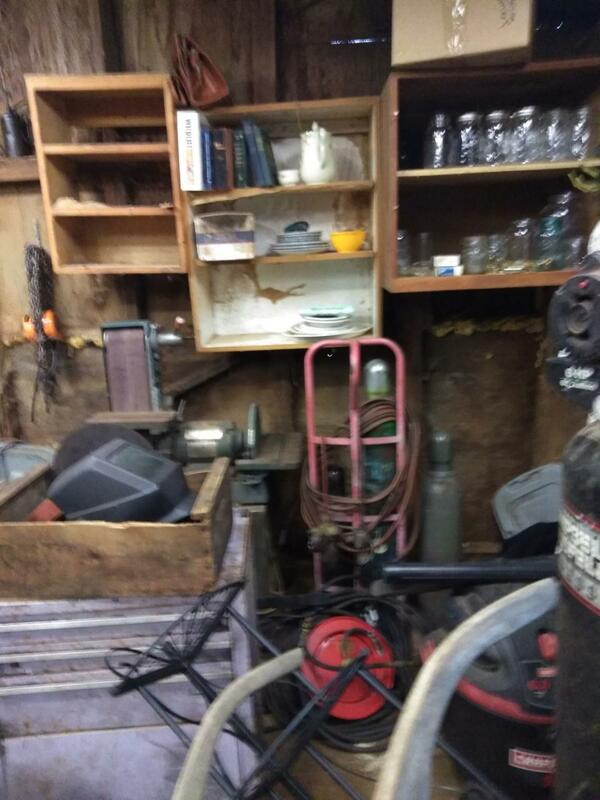 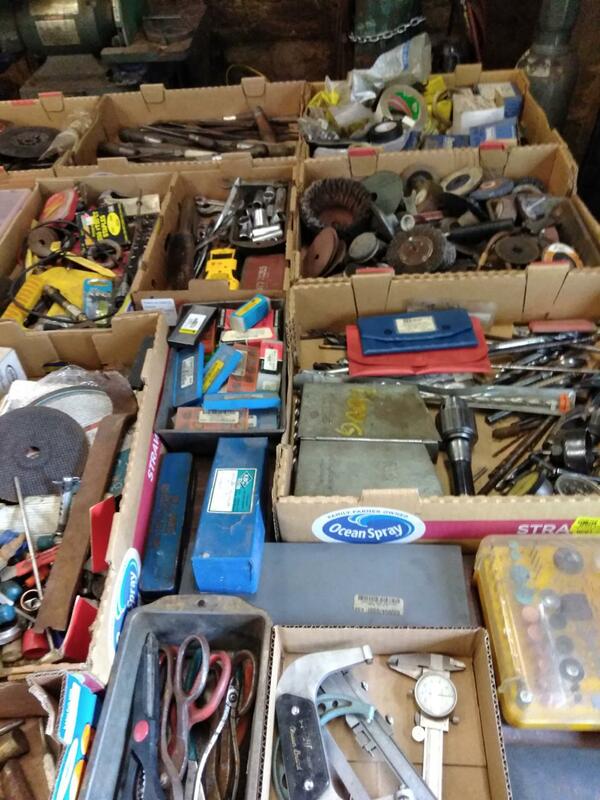 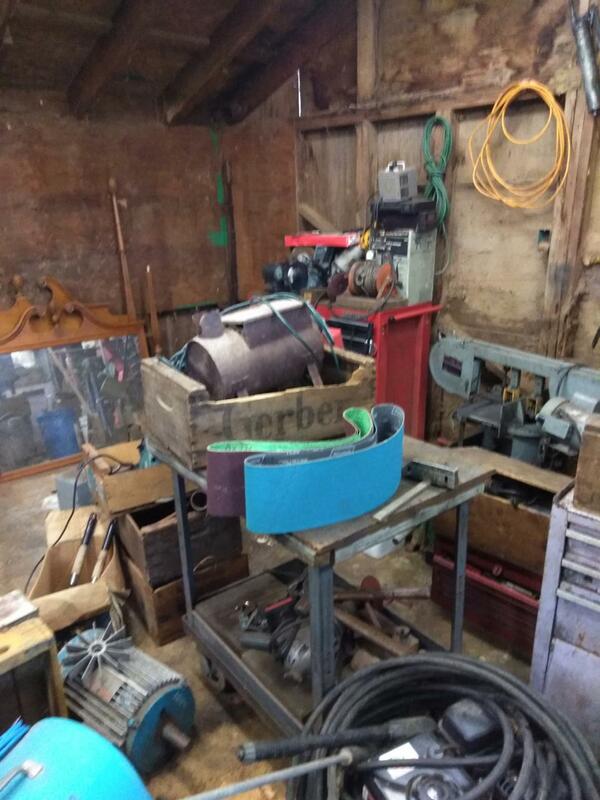 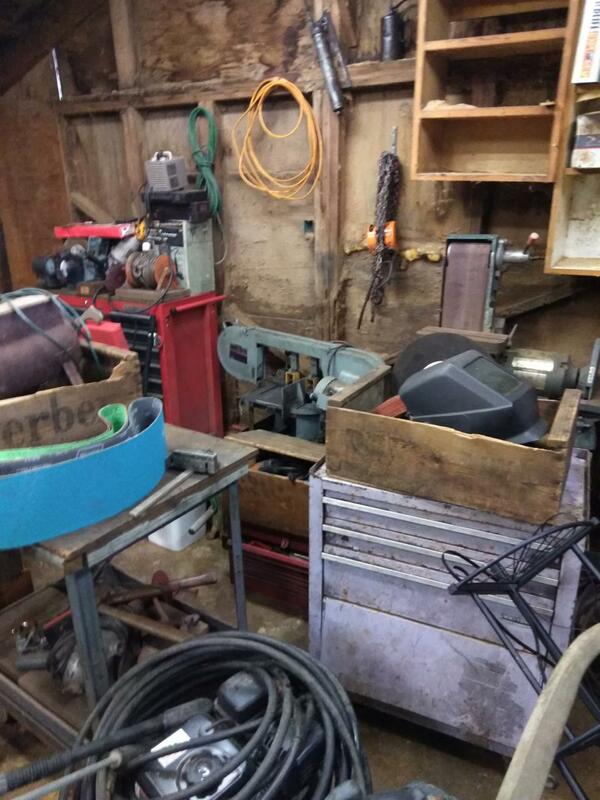 Added to this estate is the living estate of Jefferson OR machinist, shop closed due to health: two trailer and pick-up loads of machinist and mechanics tools and equipment. 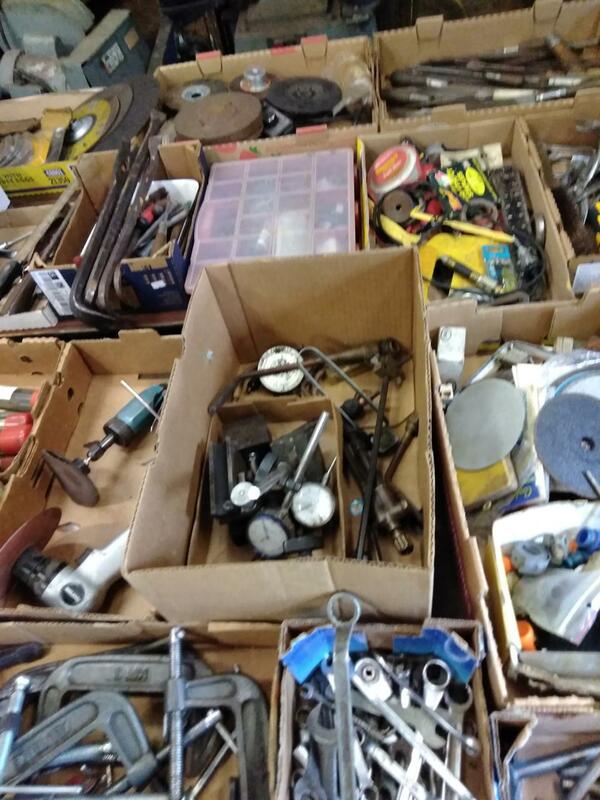 We have had less than a day to sort, lot, and catalog. 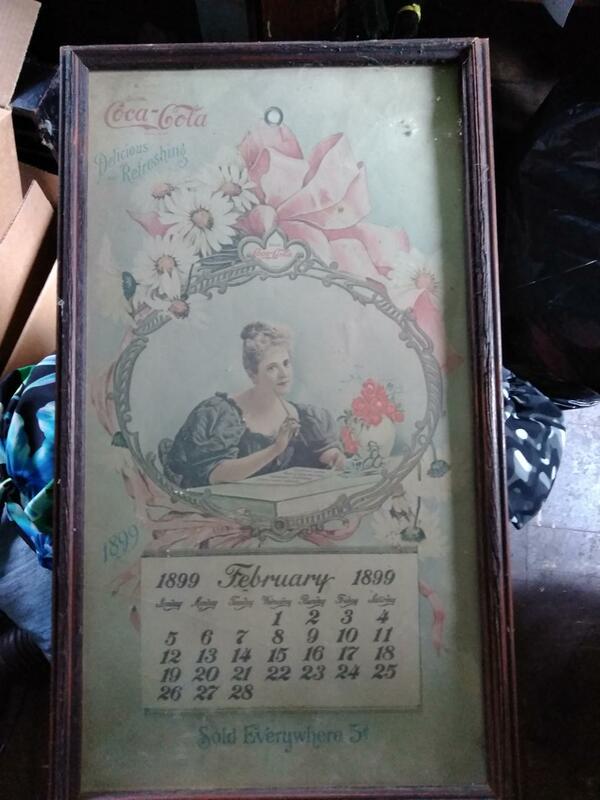 See photos below the coin and jewelry lists. 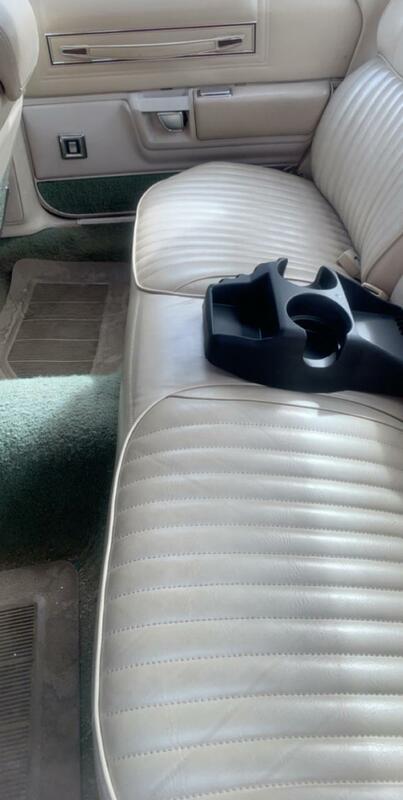 Photos of 1977 Chrysler Newport posted. 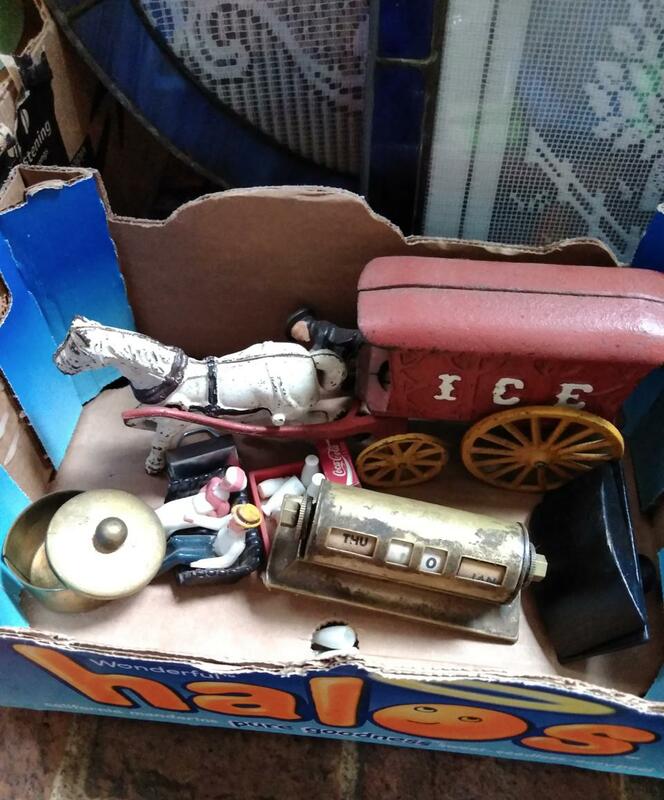 Attention: All descriptions, grades, and explanations of coins and coin lots are the opinion of the seller, the auction company, or someone else. 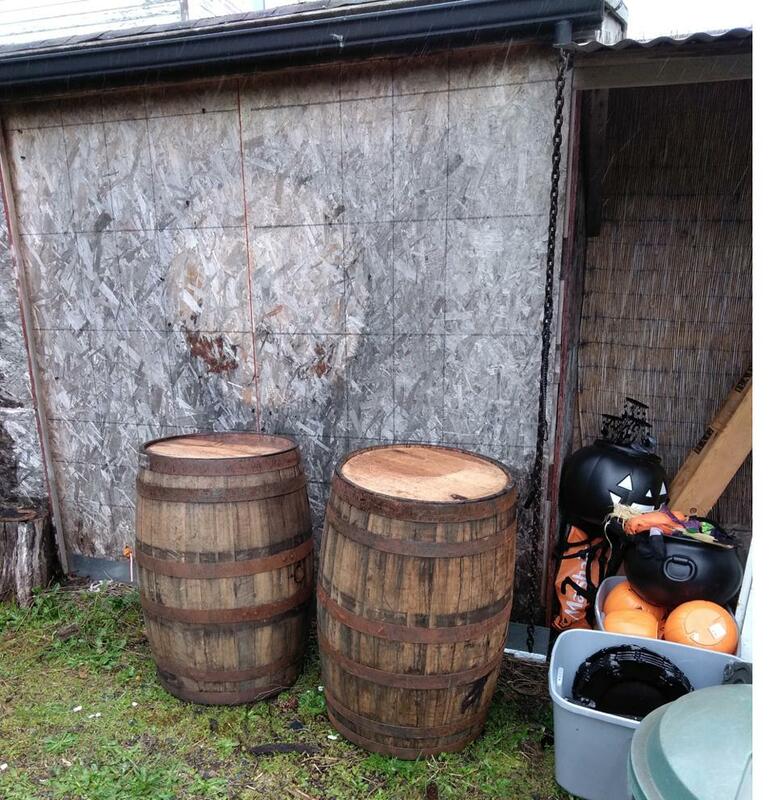 They are strictly opinions, and are not warranted or guaranteed. 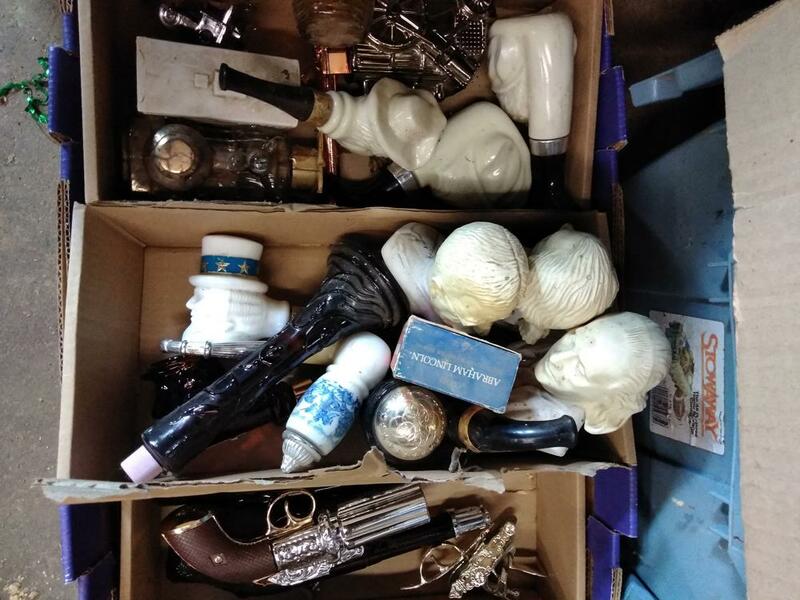 It is the responsibility of each bidder to examine individual coins and coin lots and bid according to their own opinion of grade and condition. 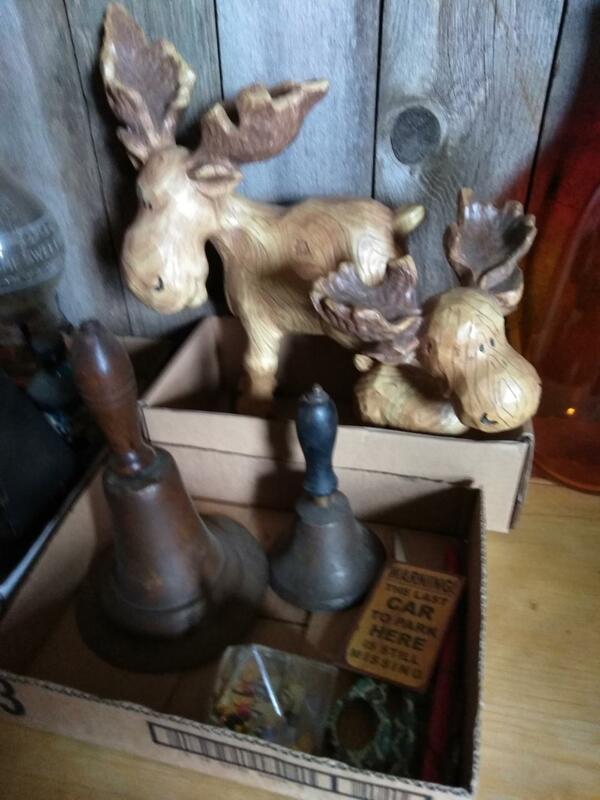 ALL SALES AT AUCTION ARE FINAL. 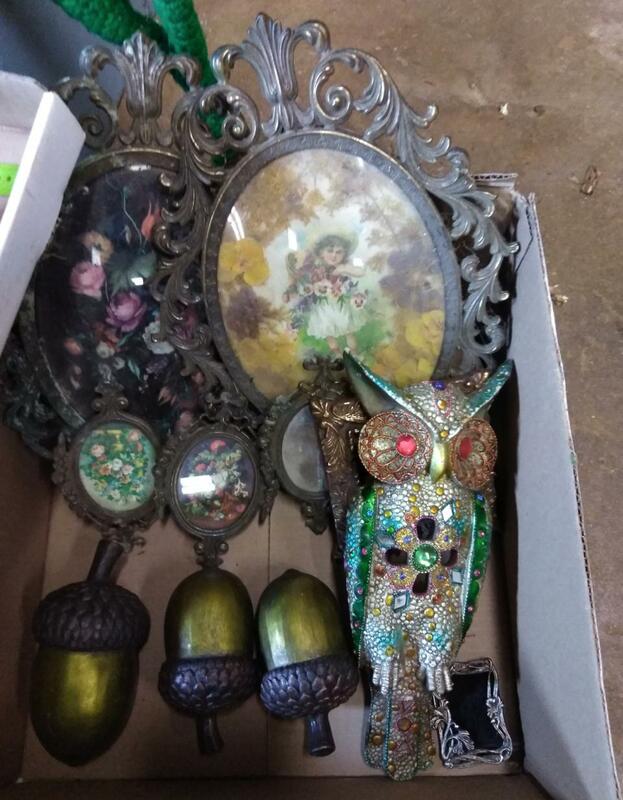 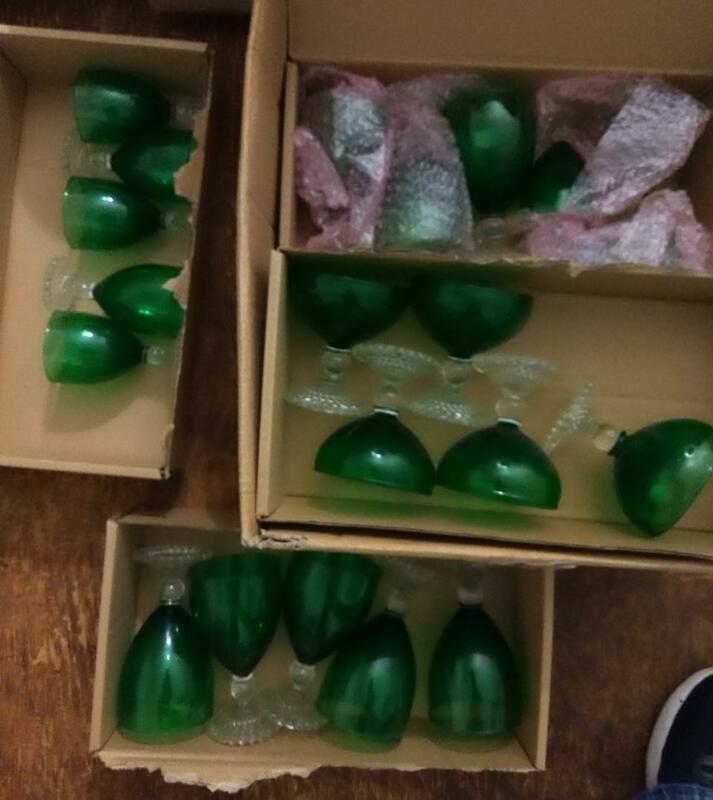 Attention: All descriptions, grades, and explanations of jewelry and jewelry lots are the opinion of the seller, the auction company, or someone else. 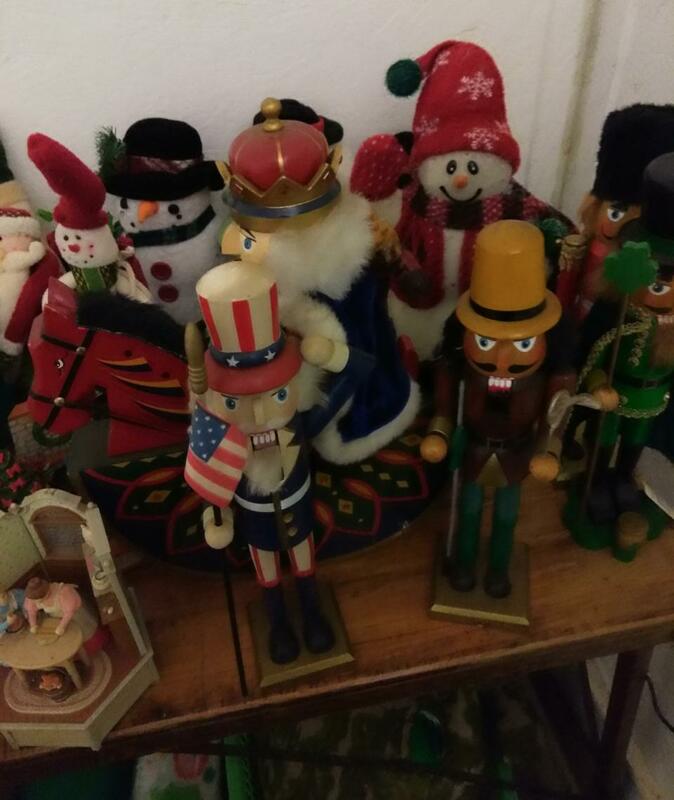 They are strictly opinions, and are not warranted or guaranteed. 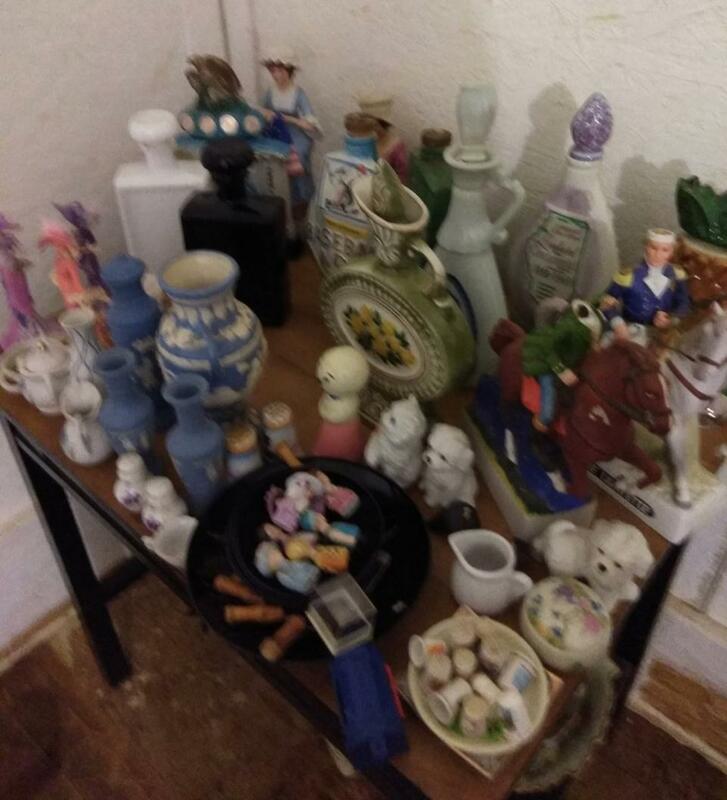 It is the responsibility of each bidder to examine individual items and jewelry lots and bid according to their own opinion.